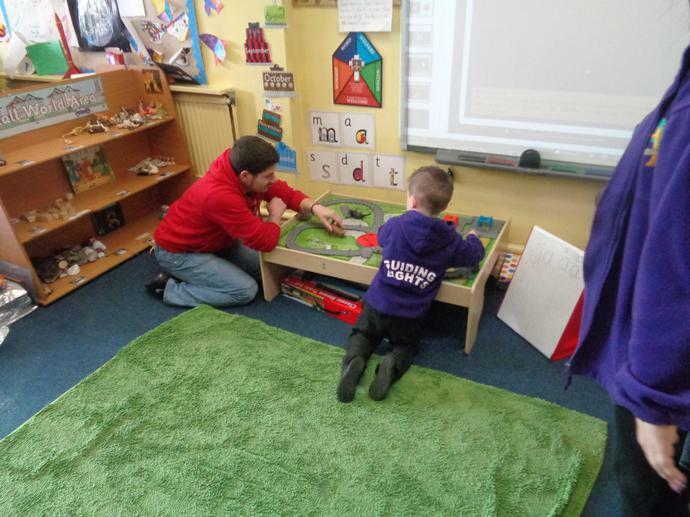 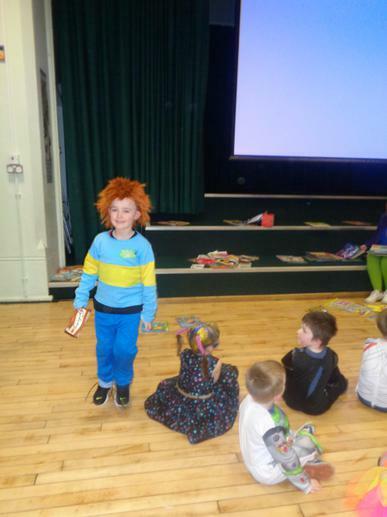 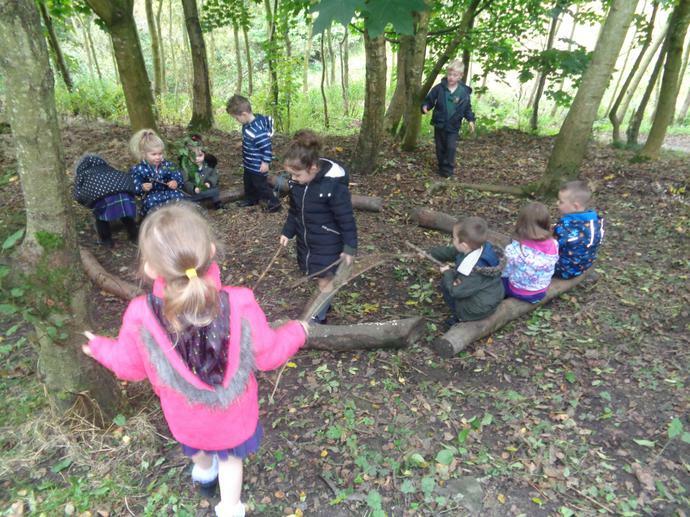 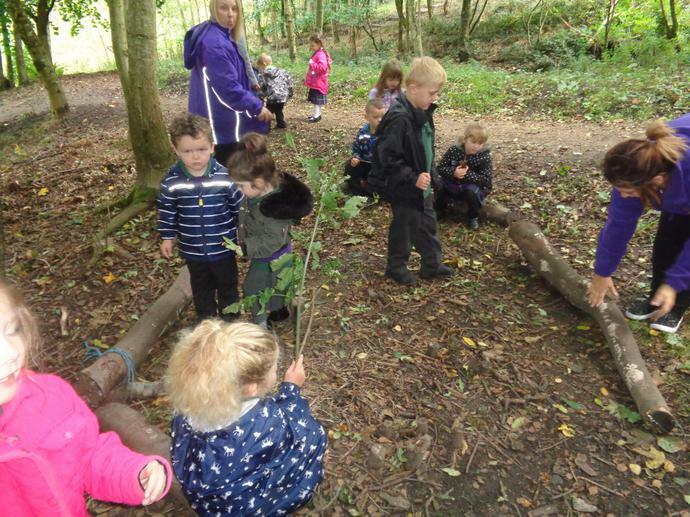 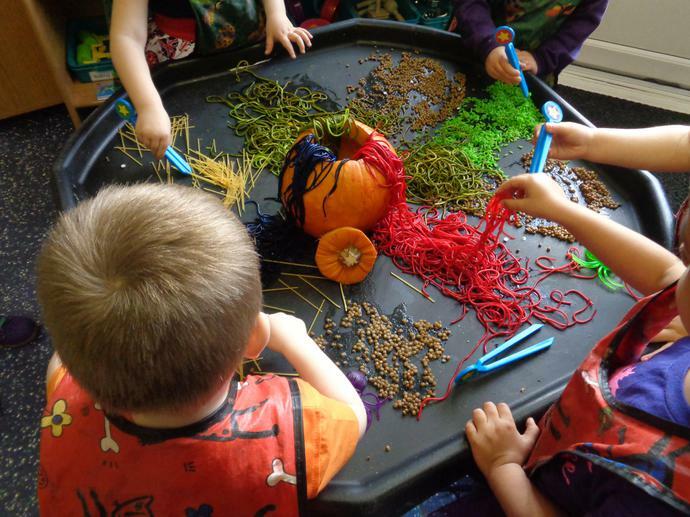 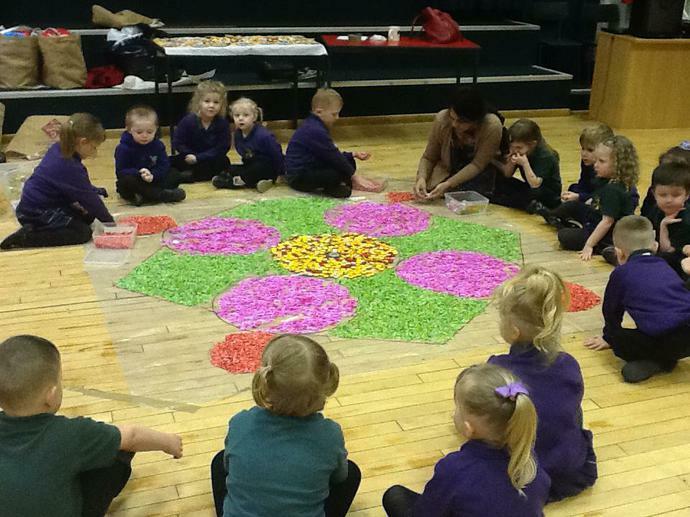 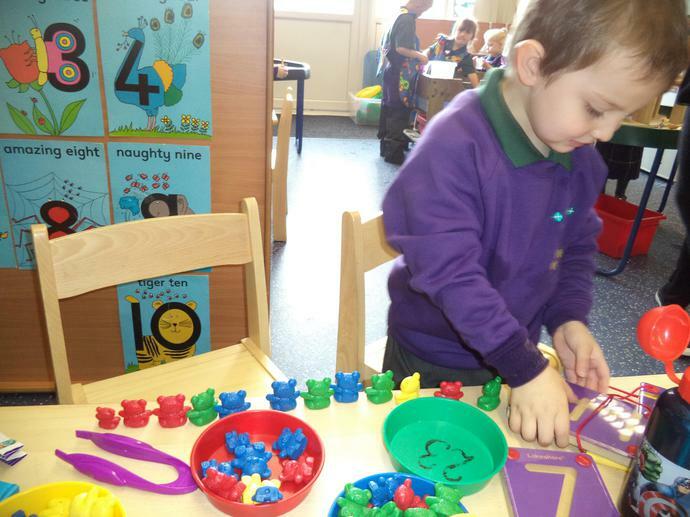 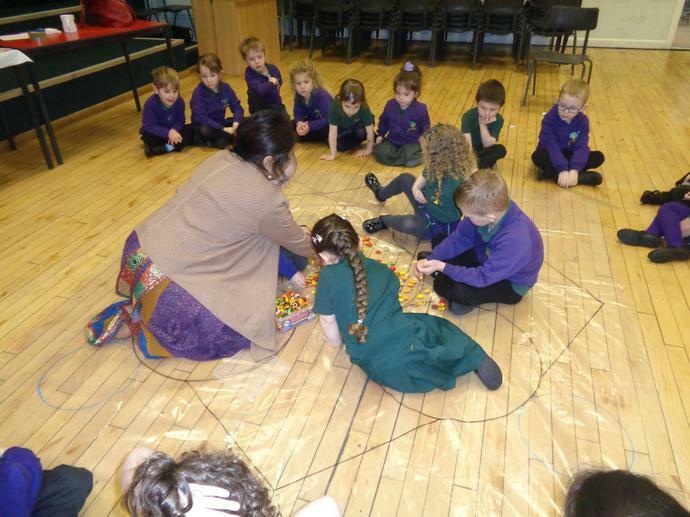 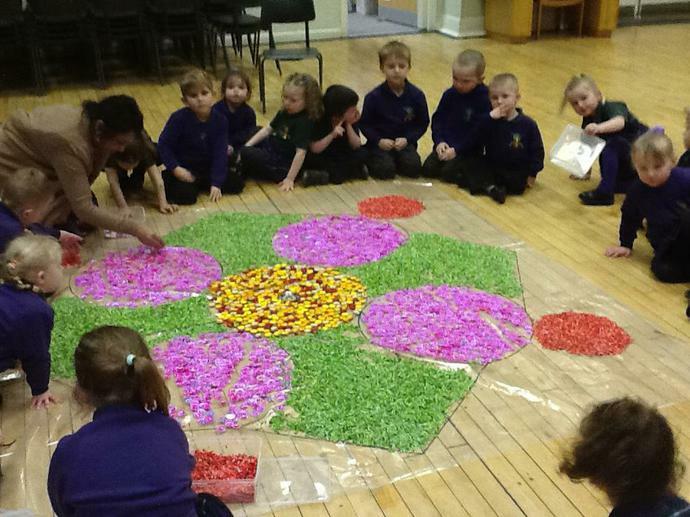 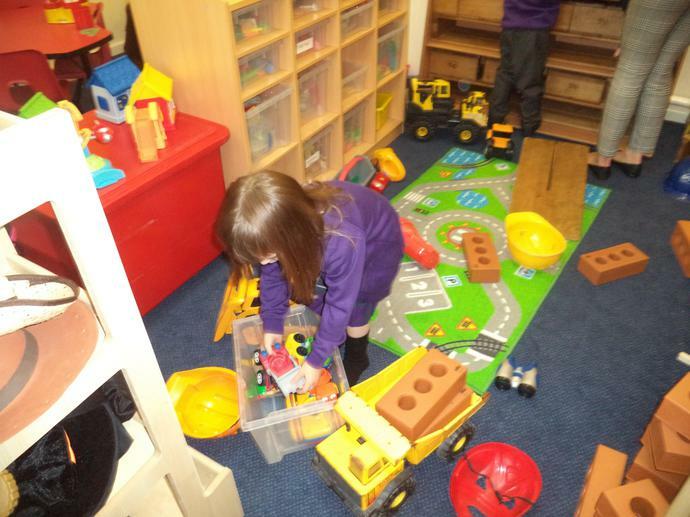 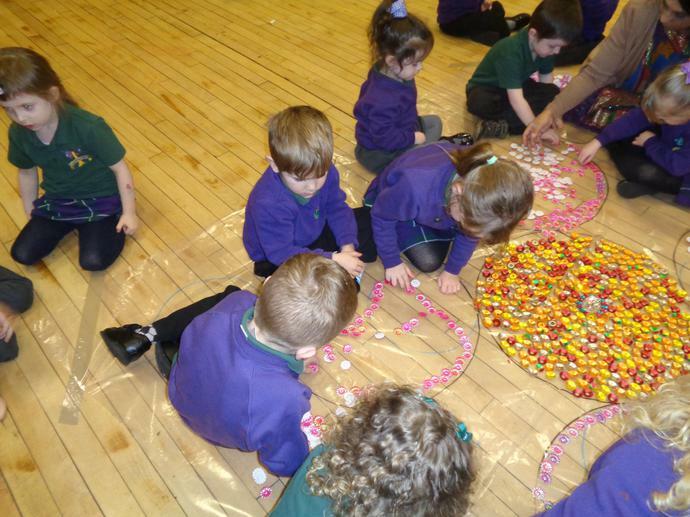 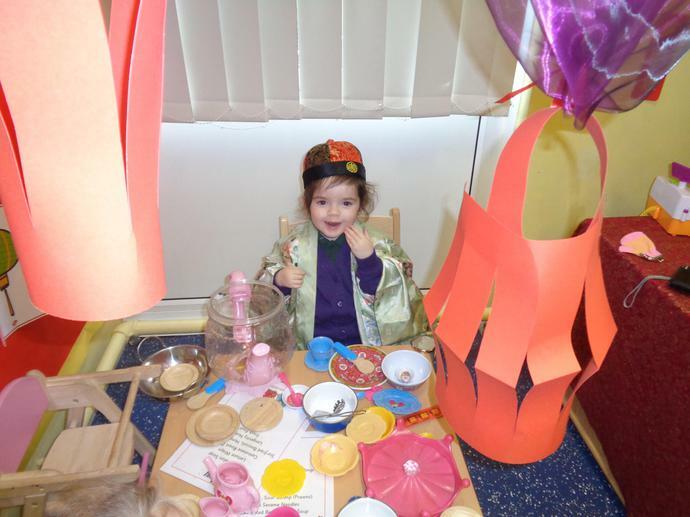 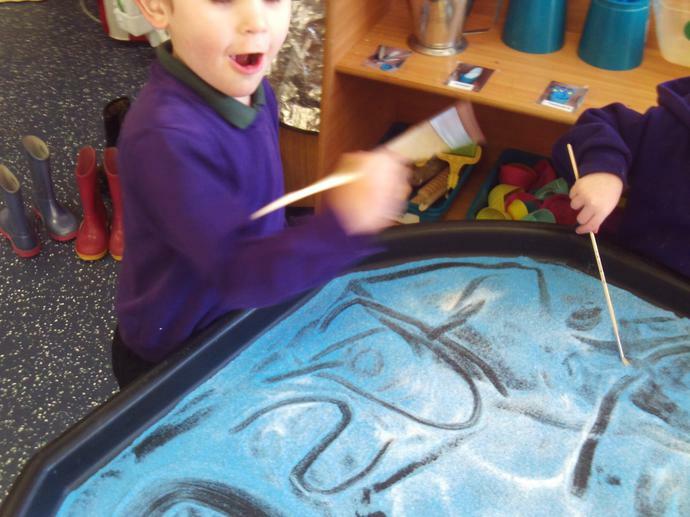 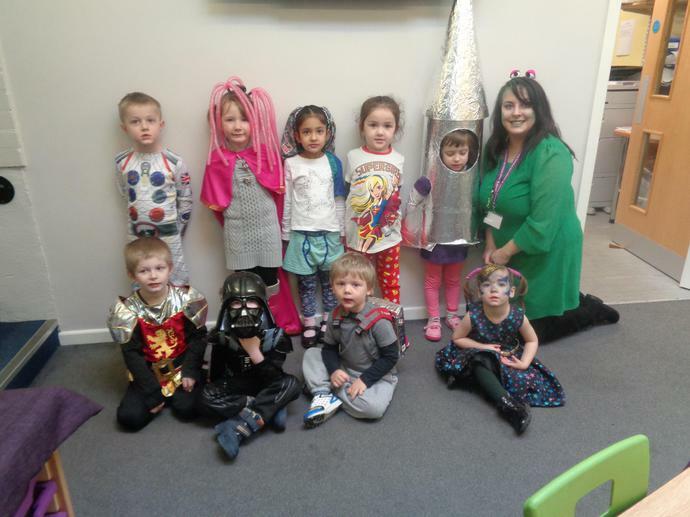 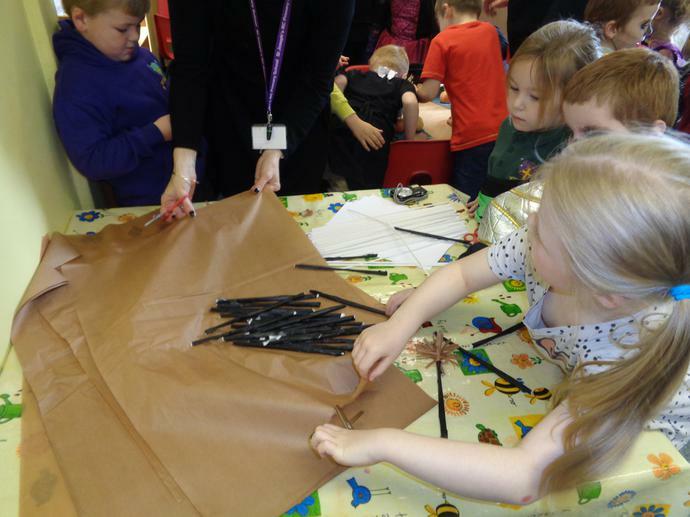 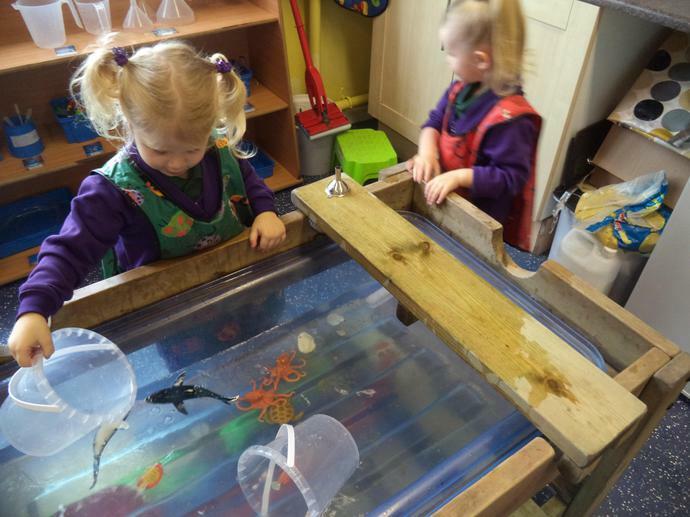 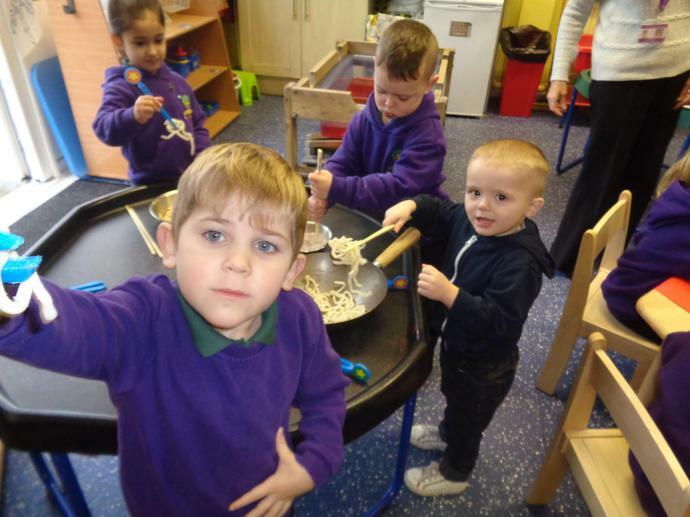 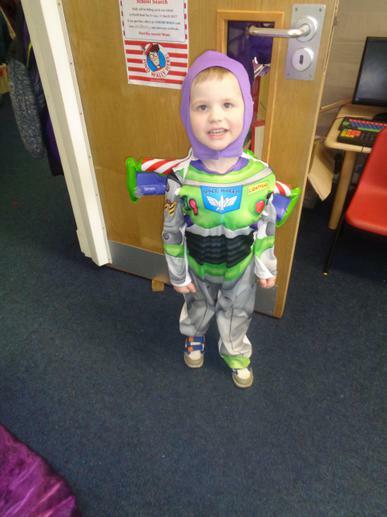 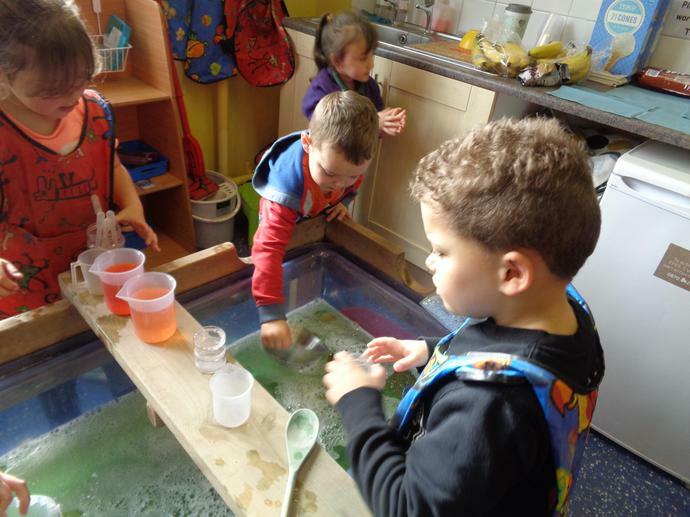 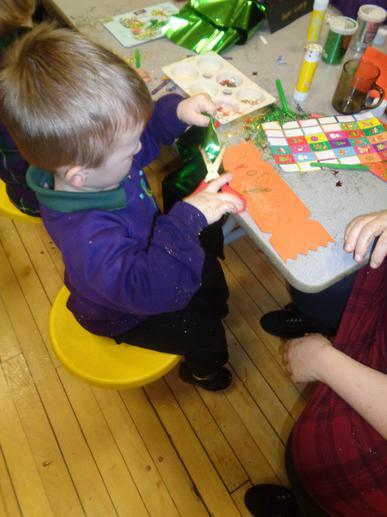 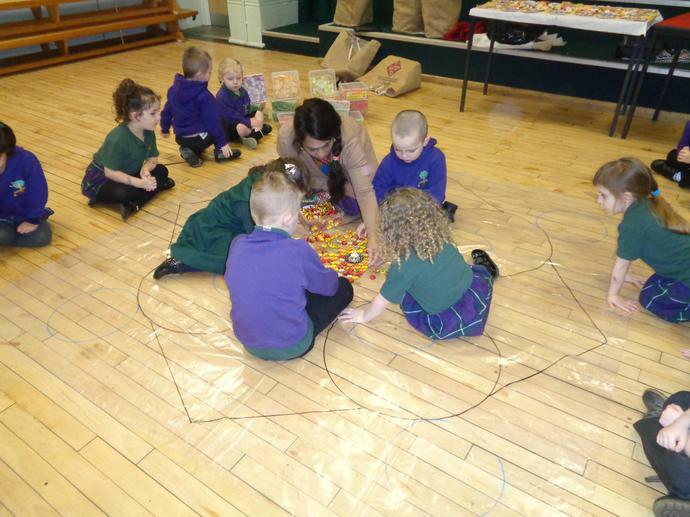 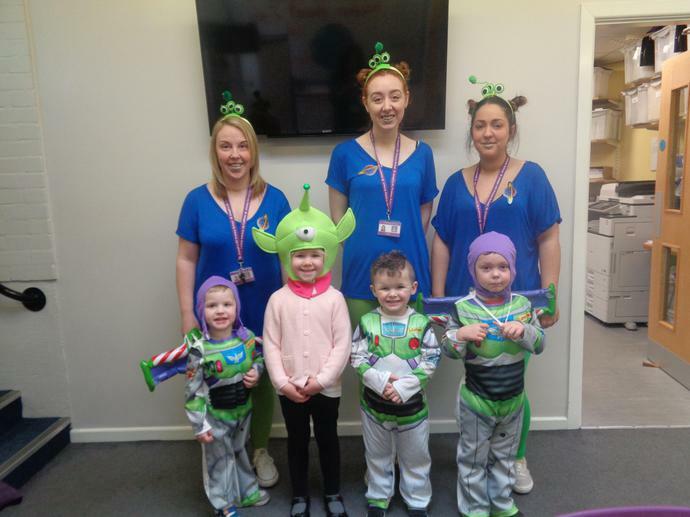 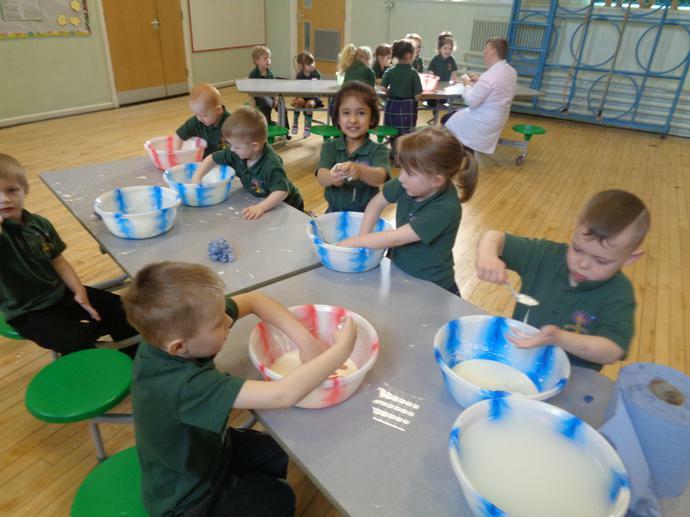 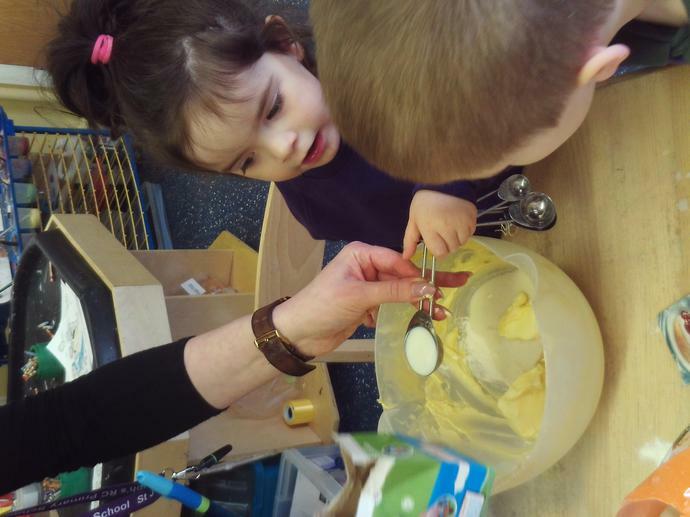 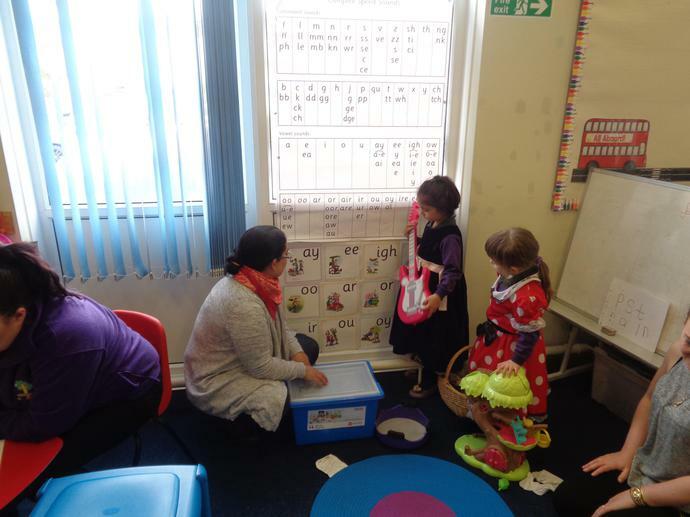 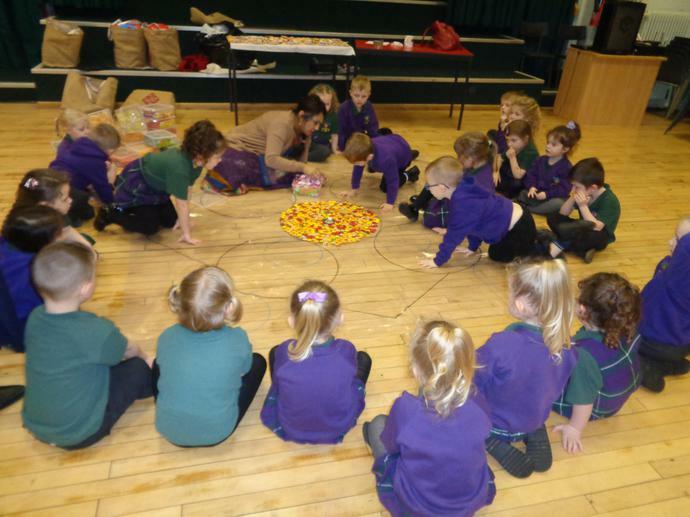 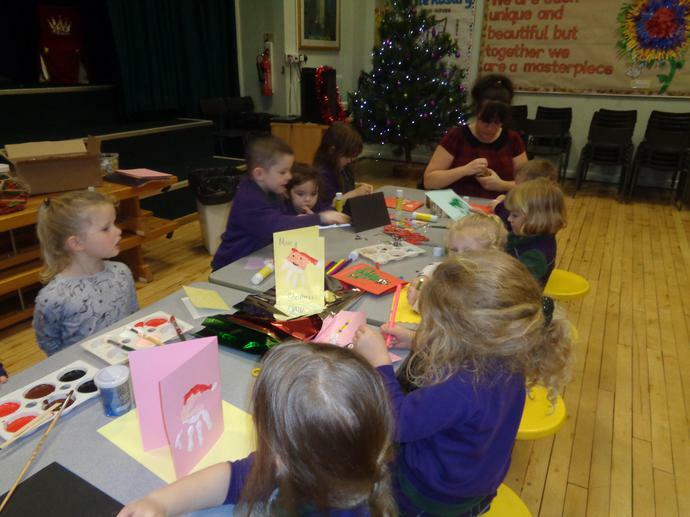 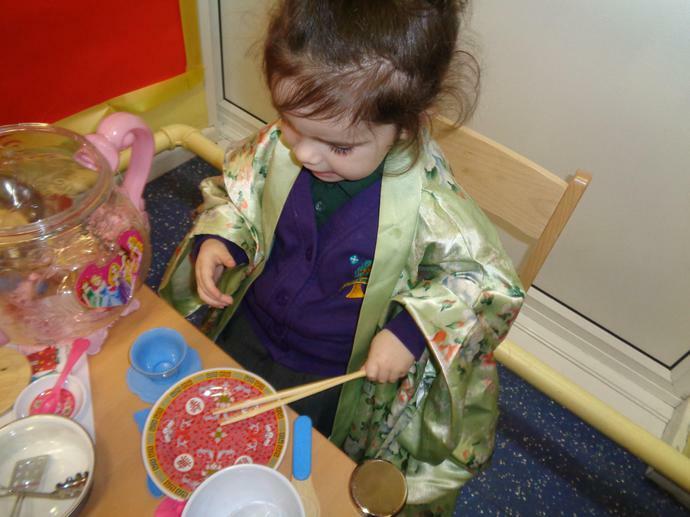 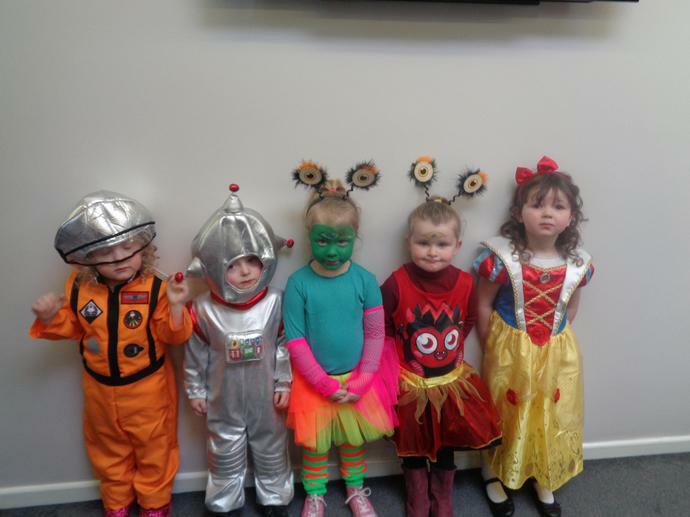 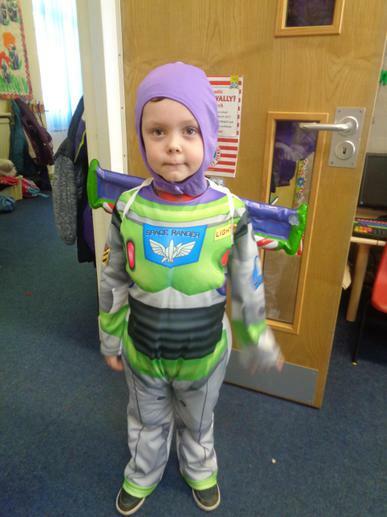 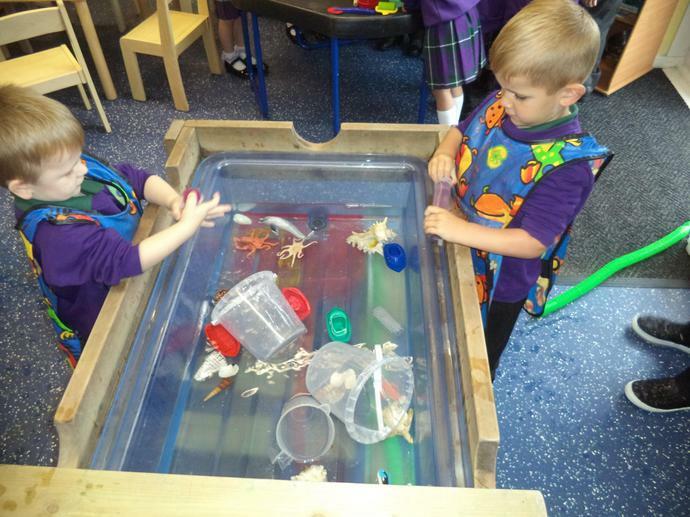 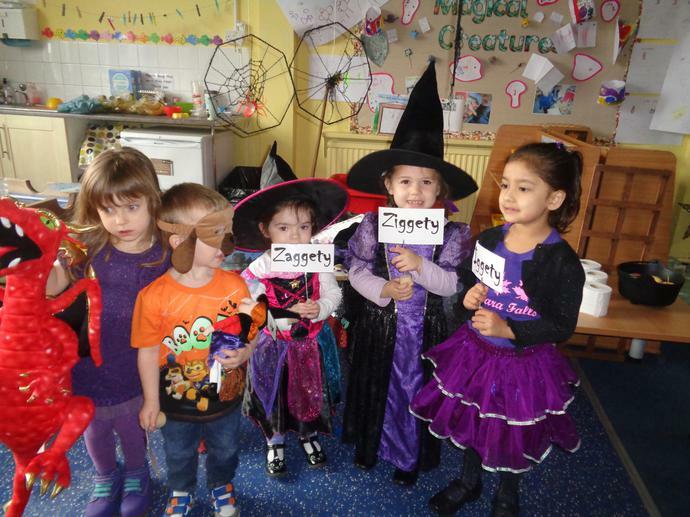 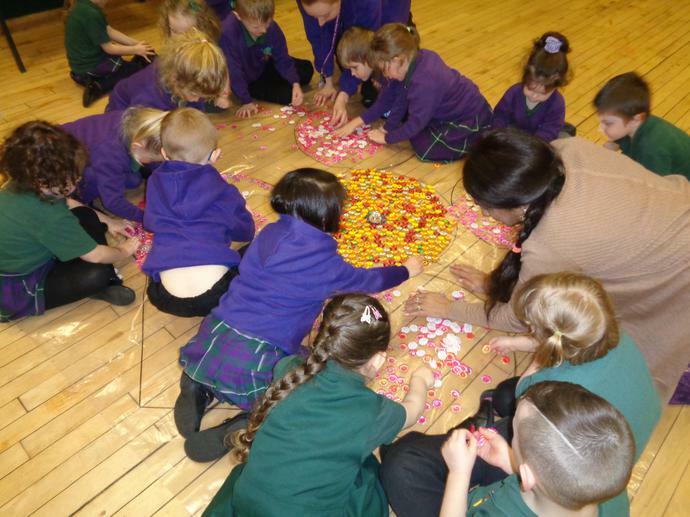 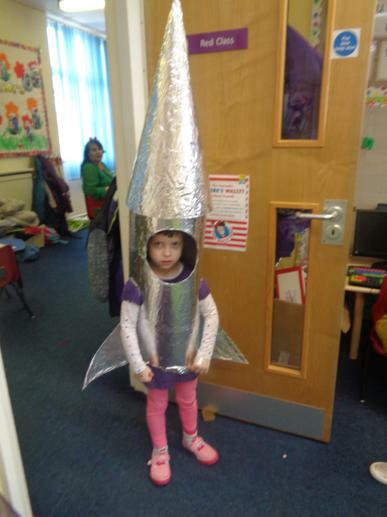 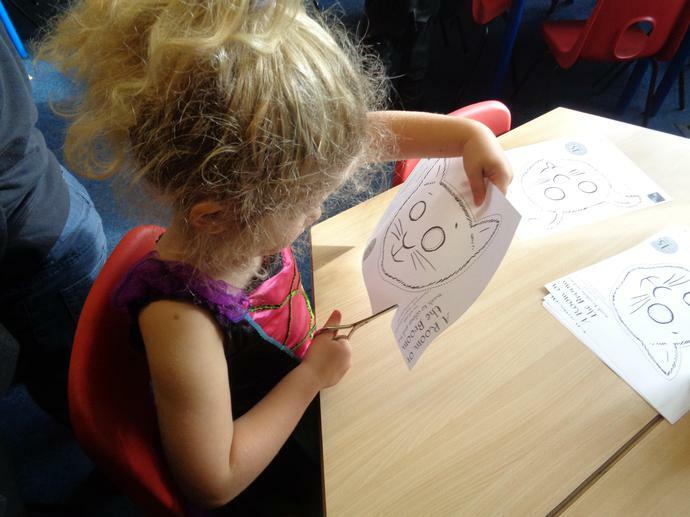 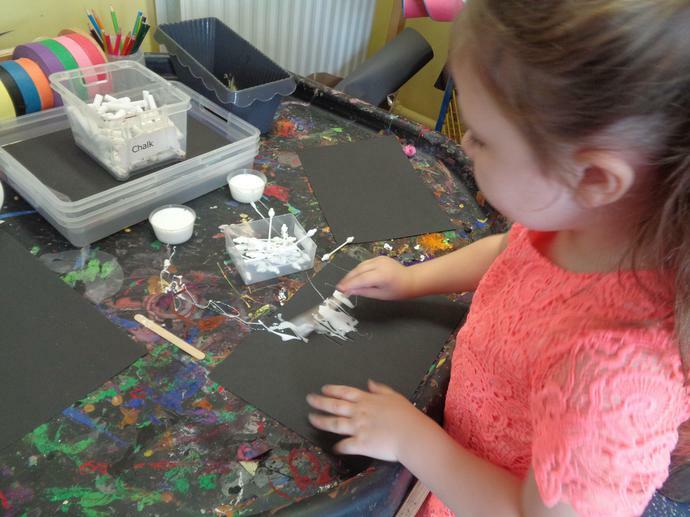 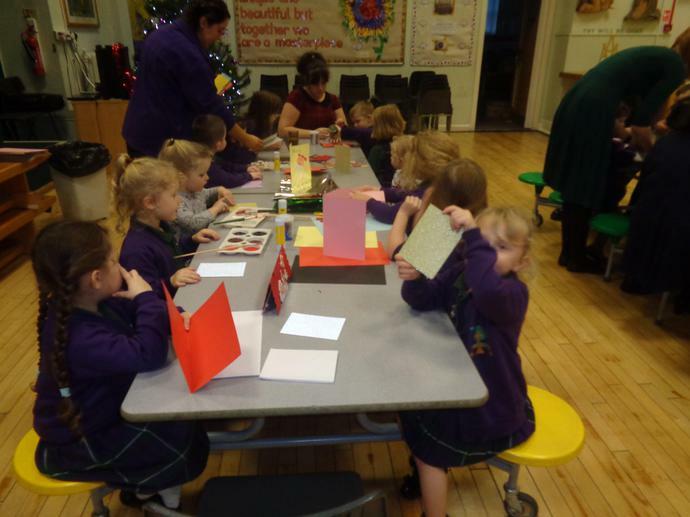 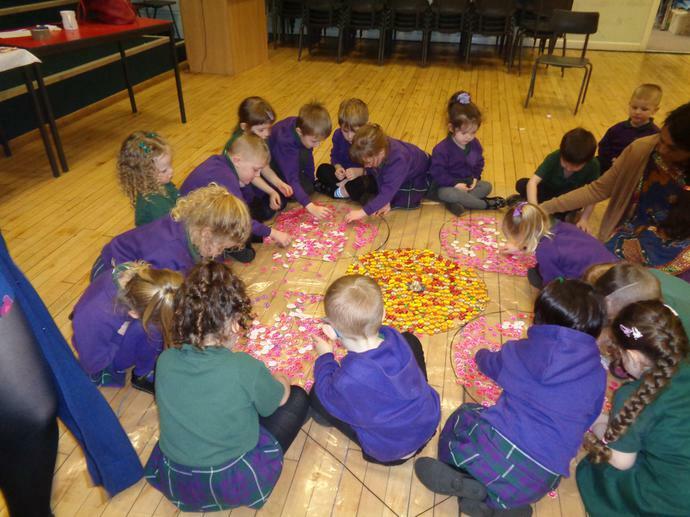 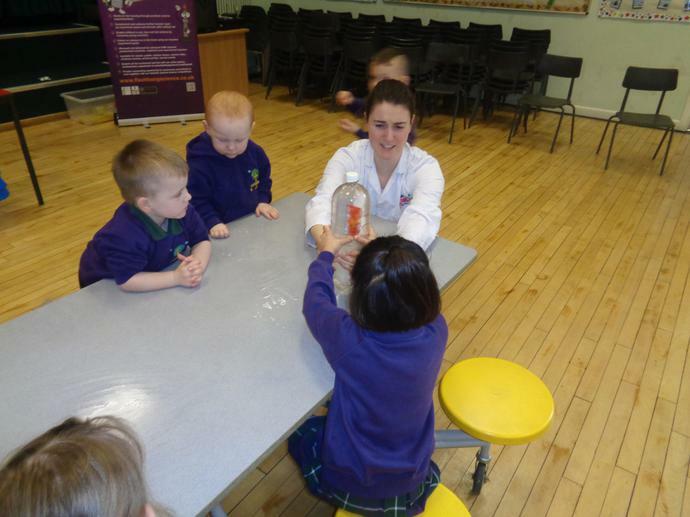 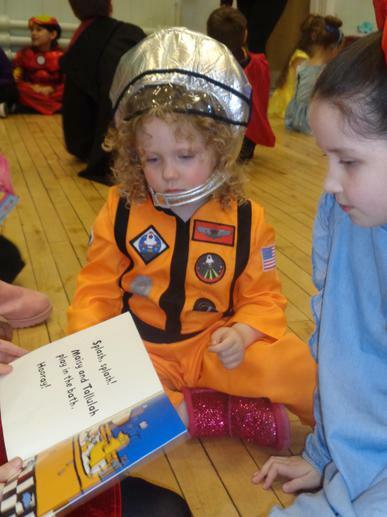 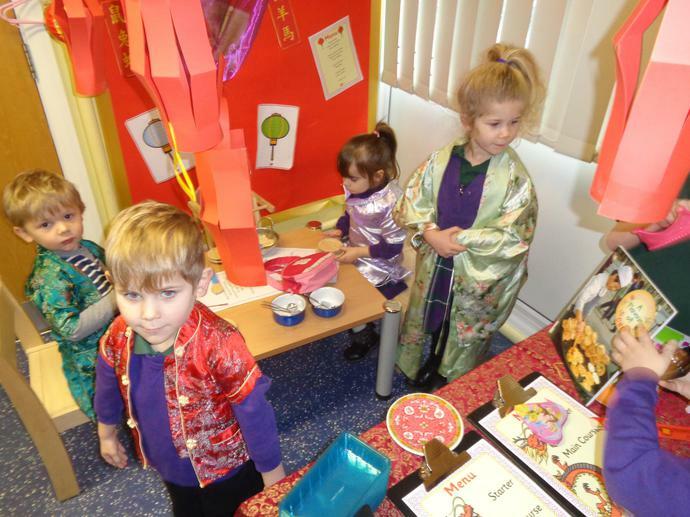 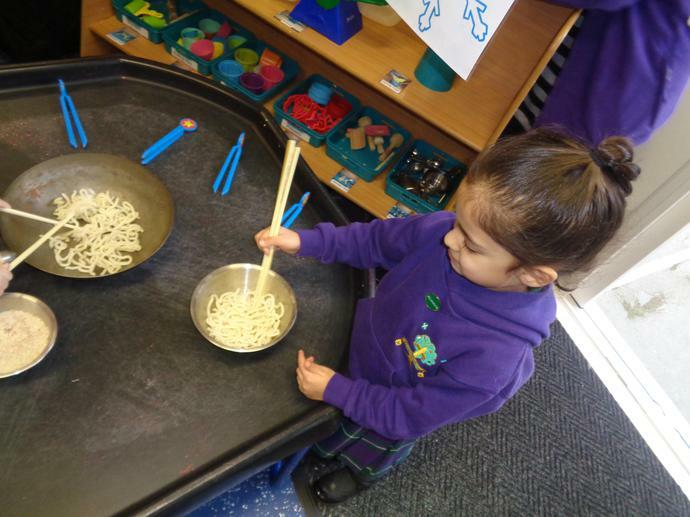 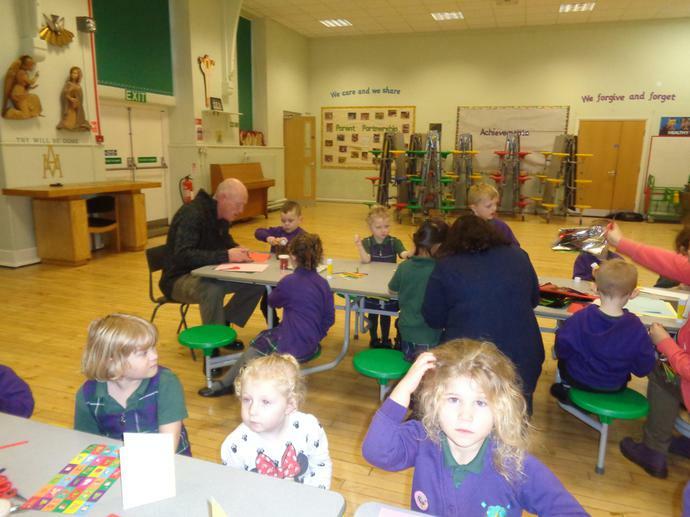 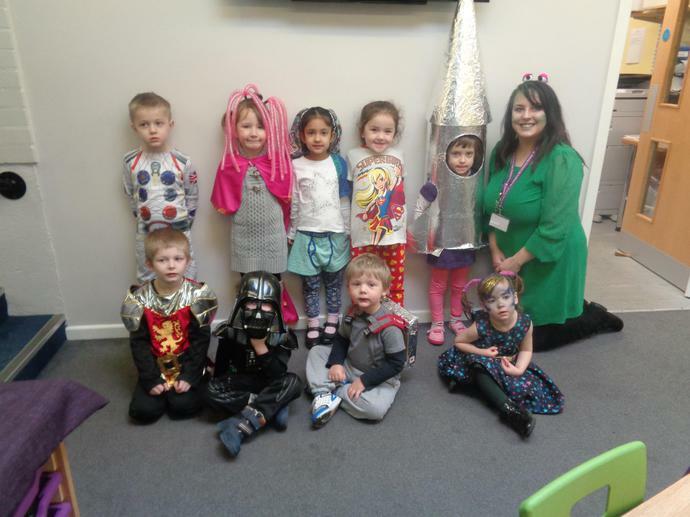 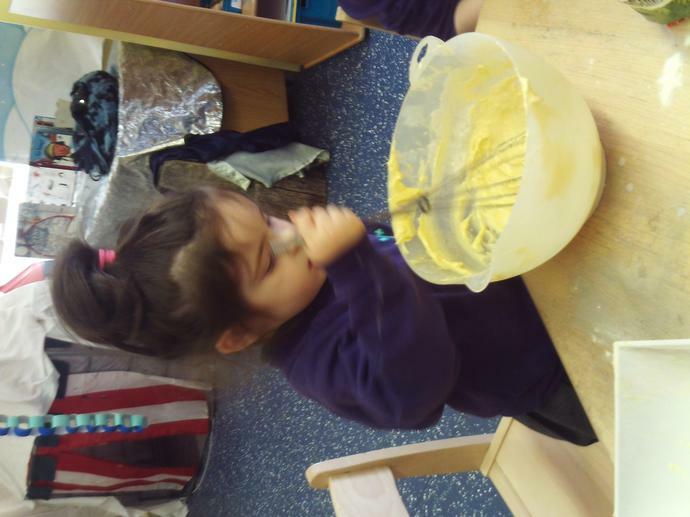 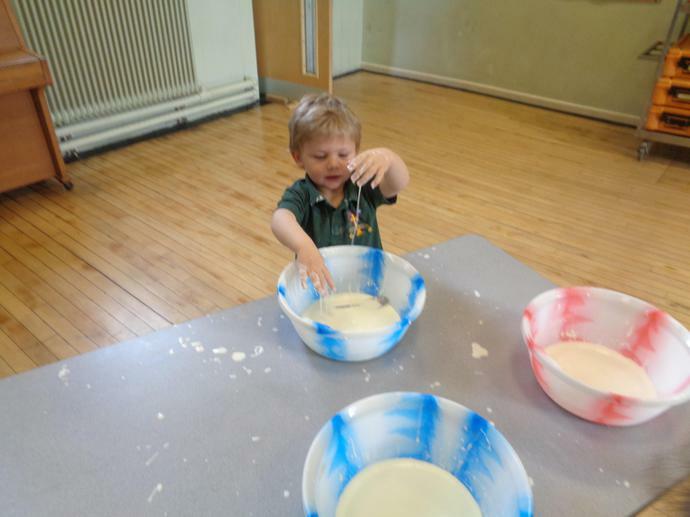 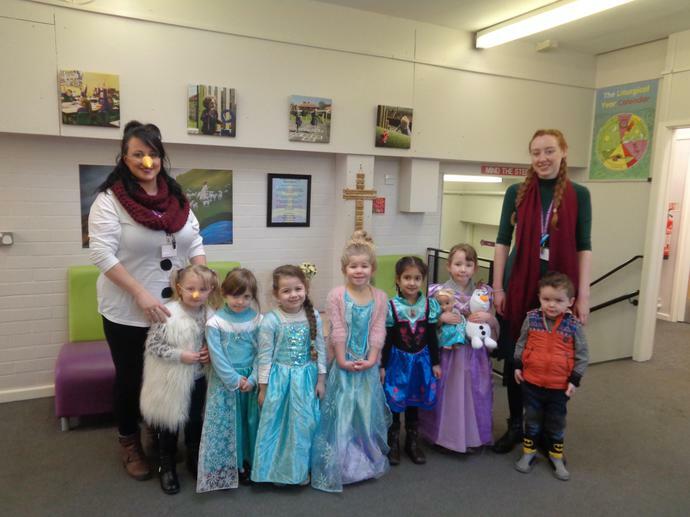 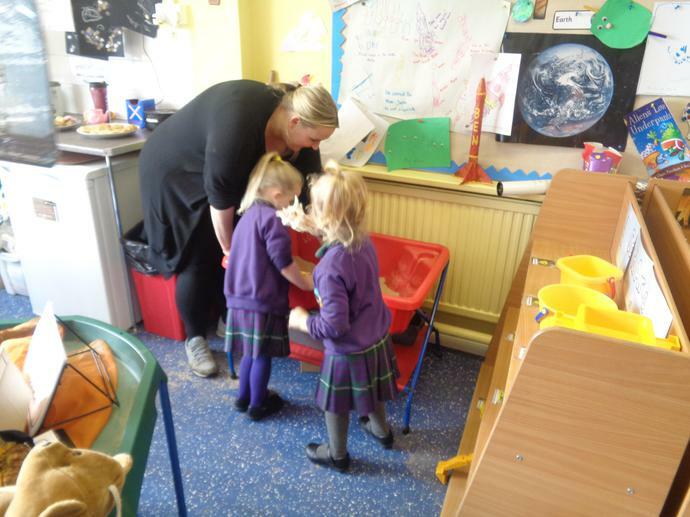 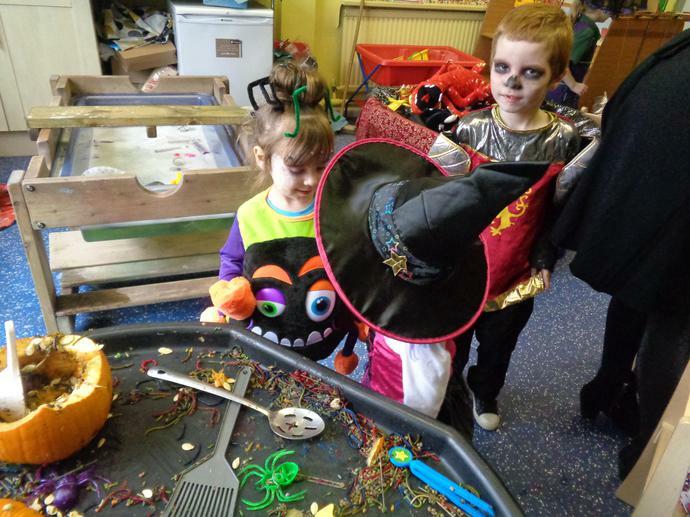 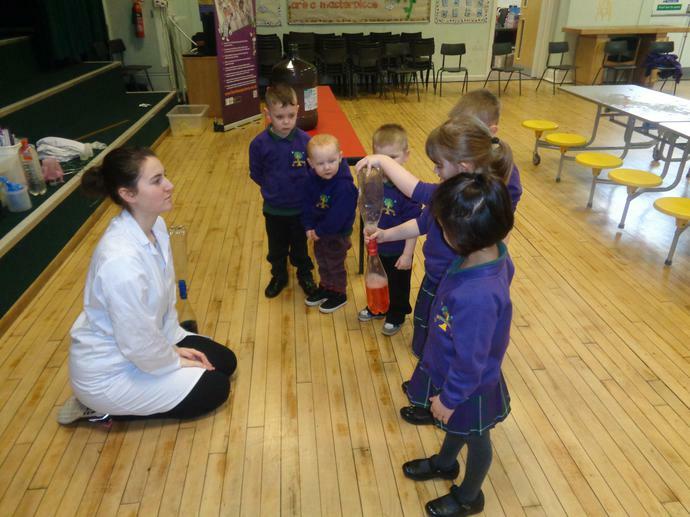 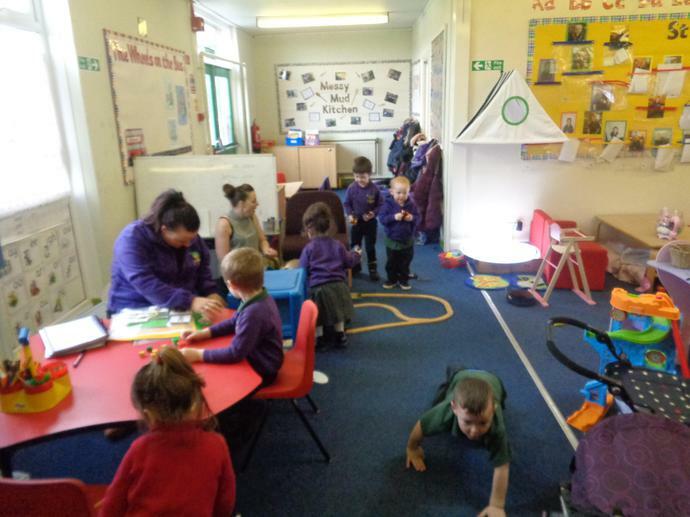 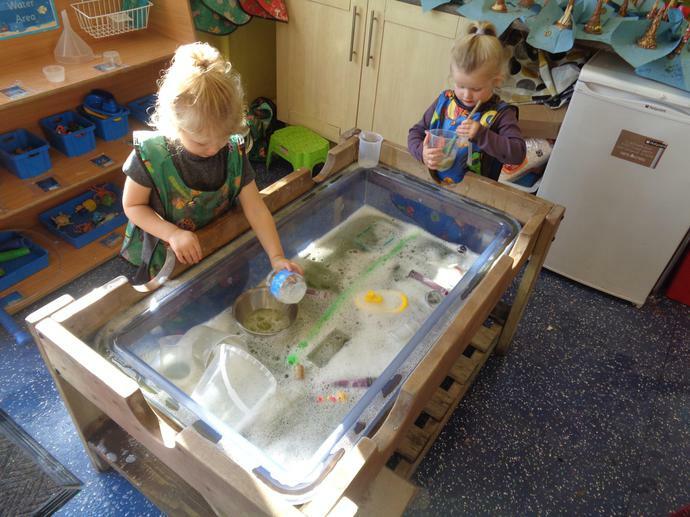 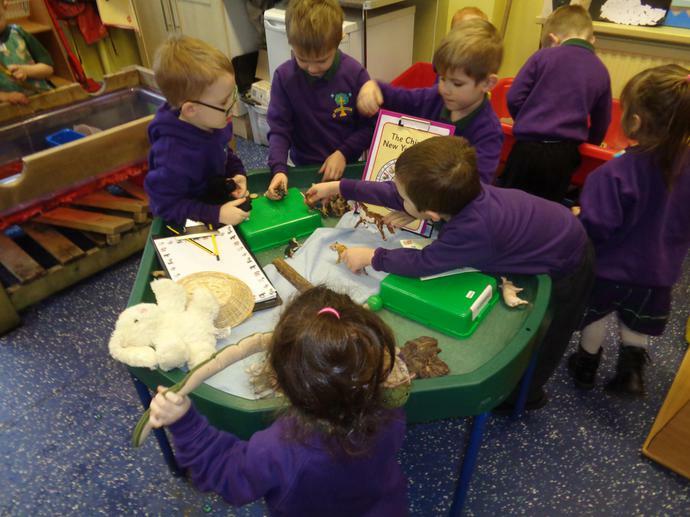 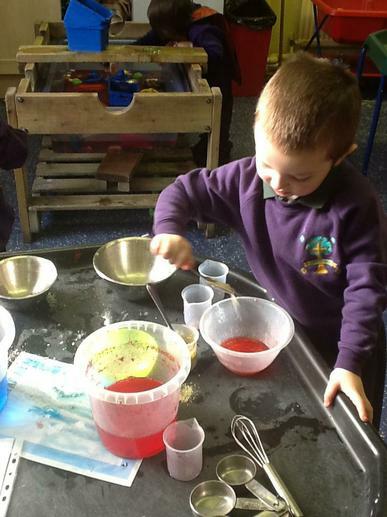 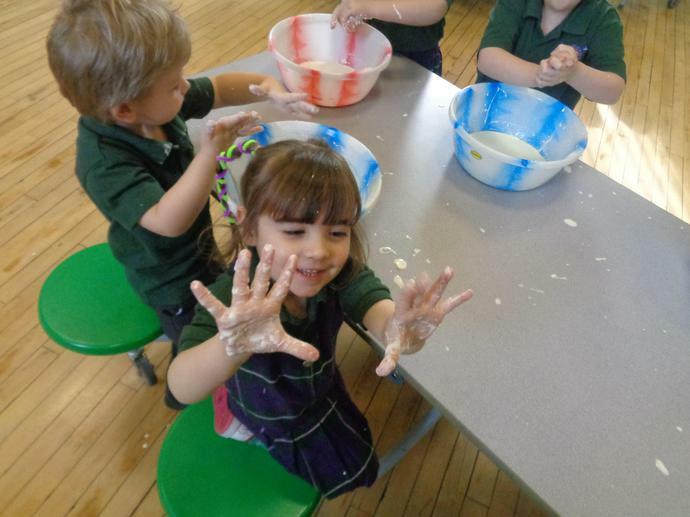 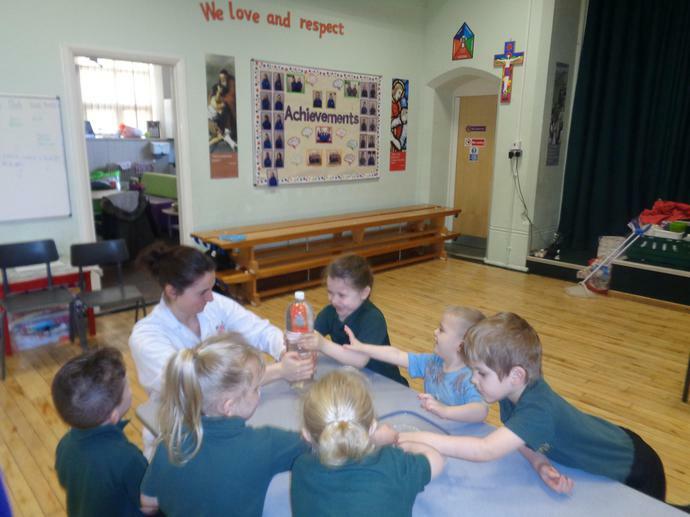 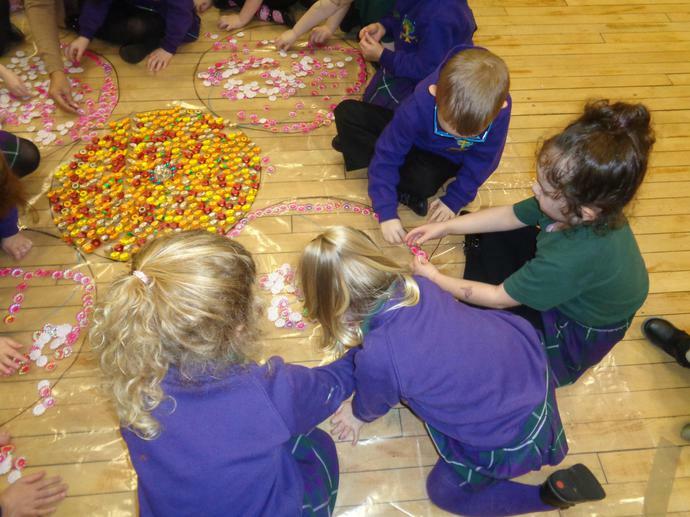 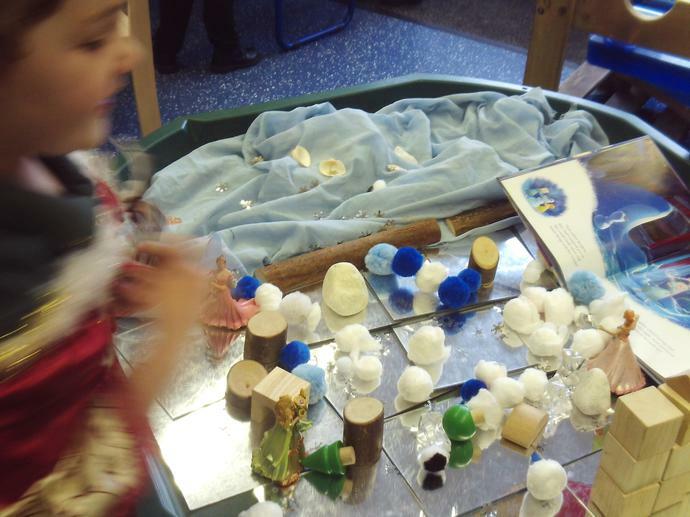 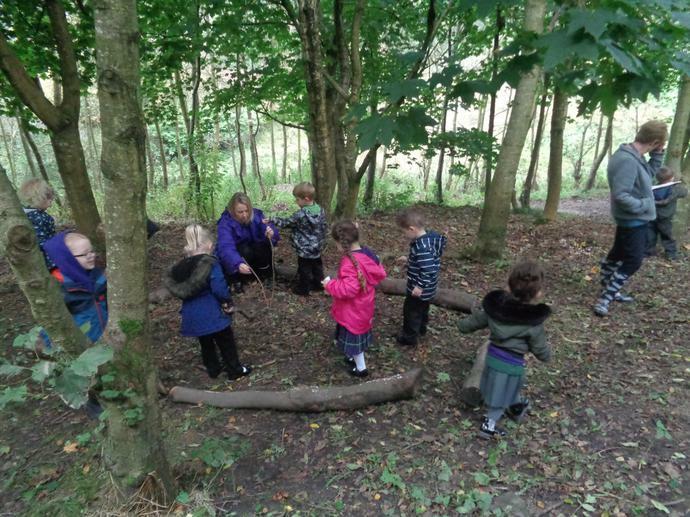 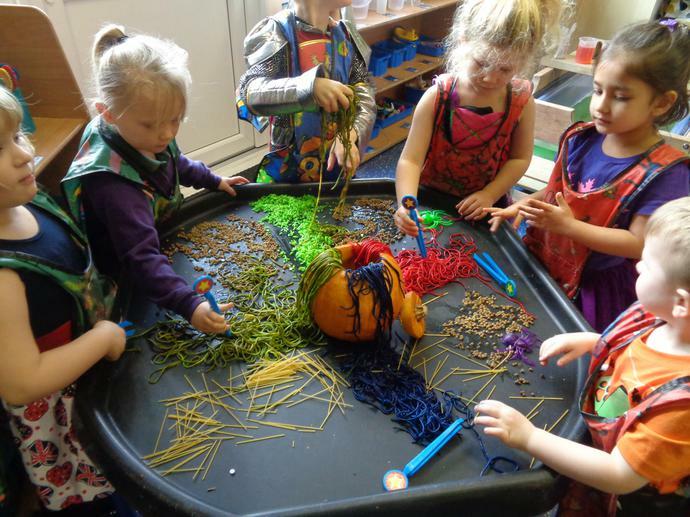 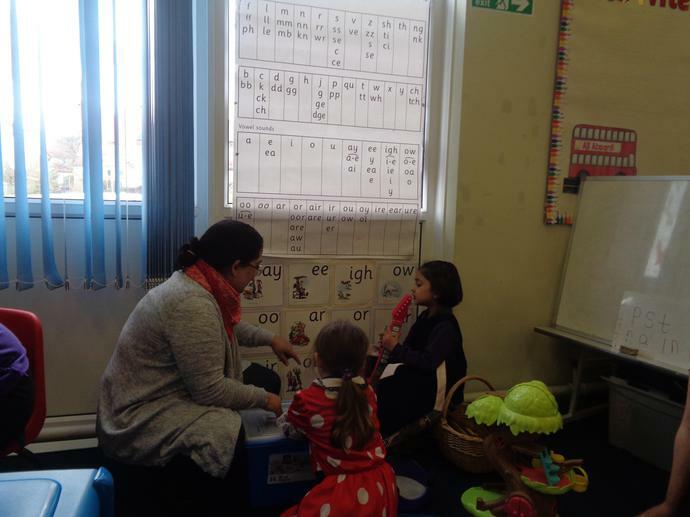 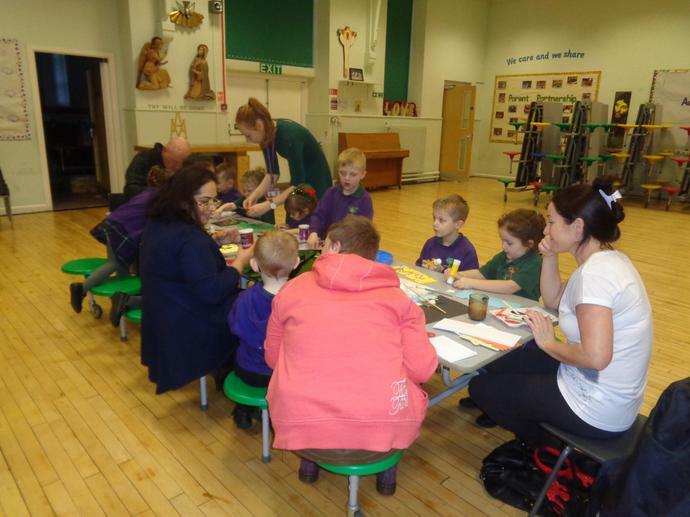 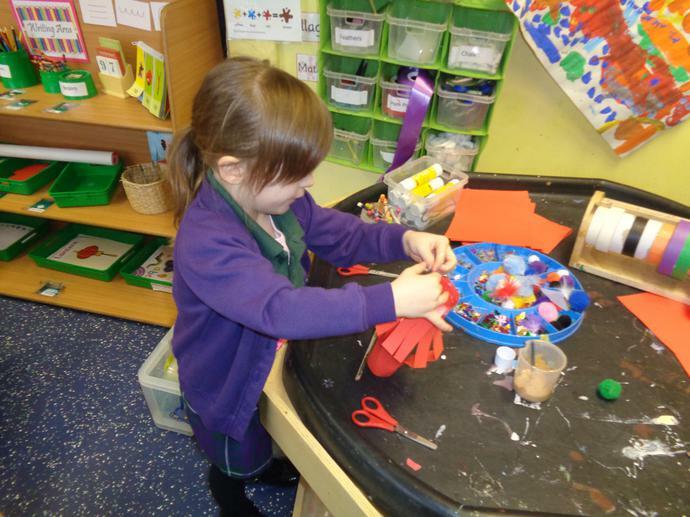 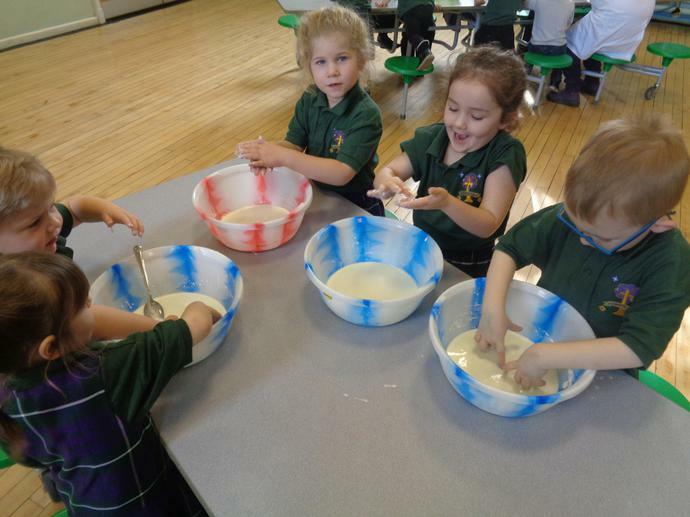 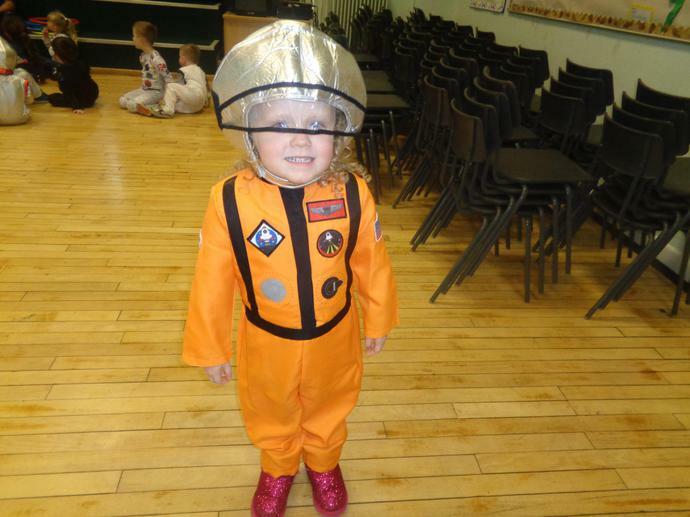 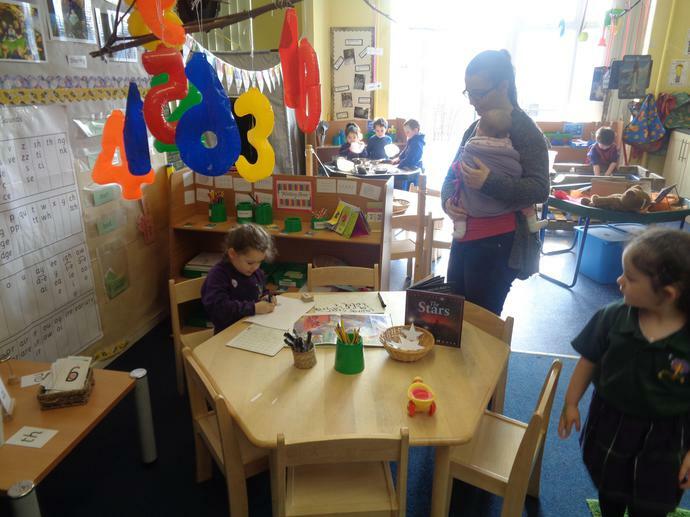 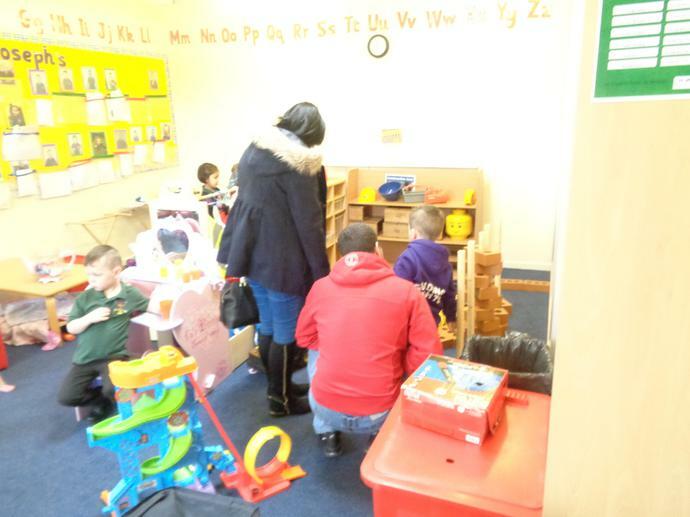 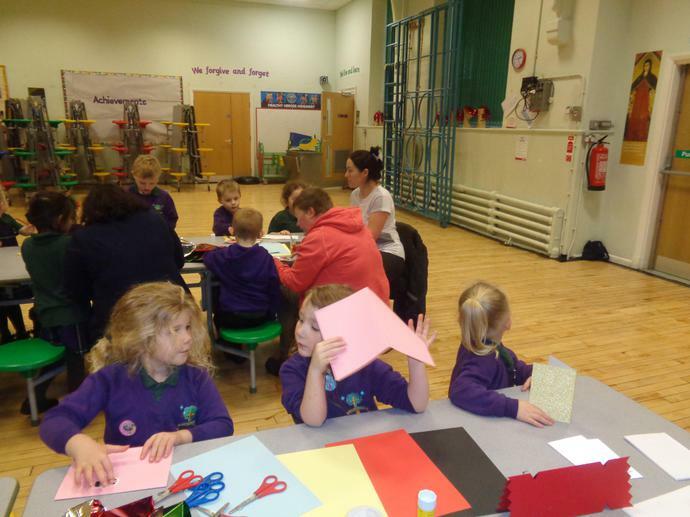 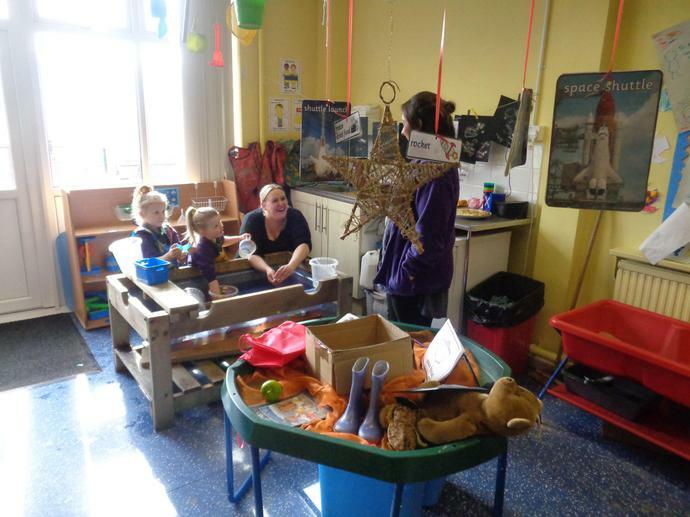 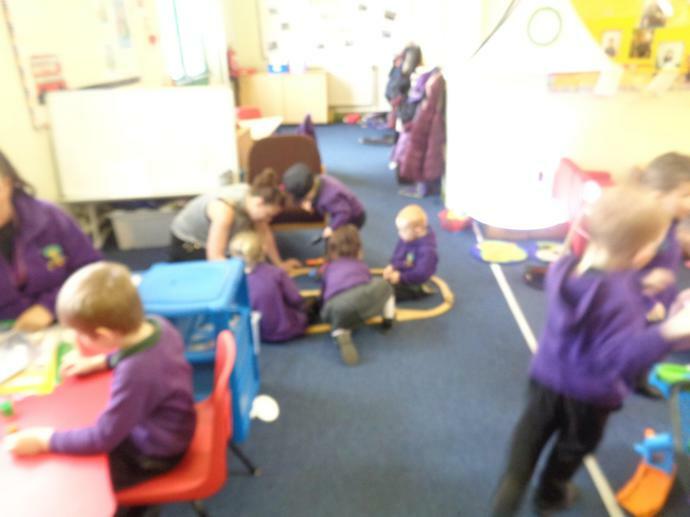 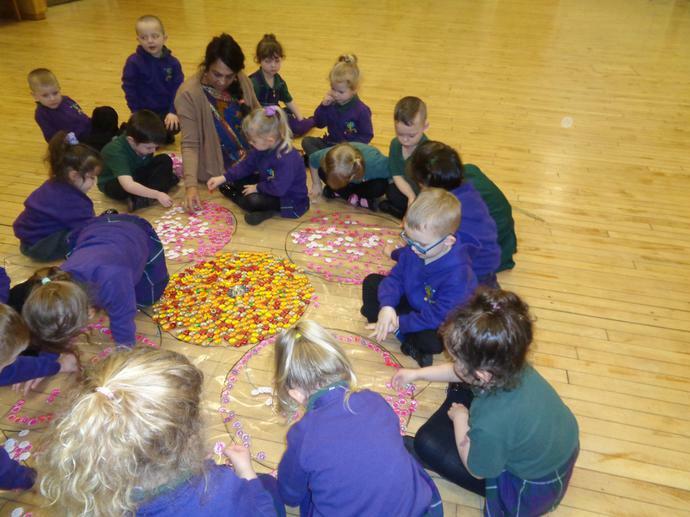 Red Class is an Early Years Unit, we have Nursery and Reception children all working, playing and learning together. 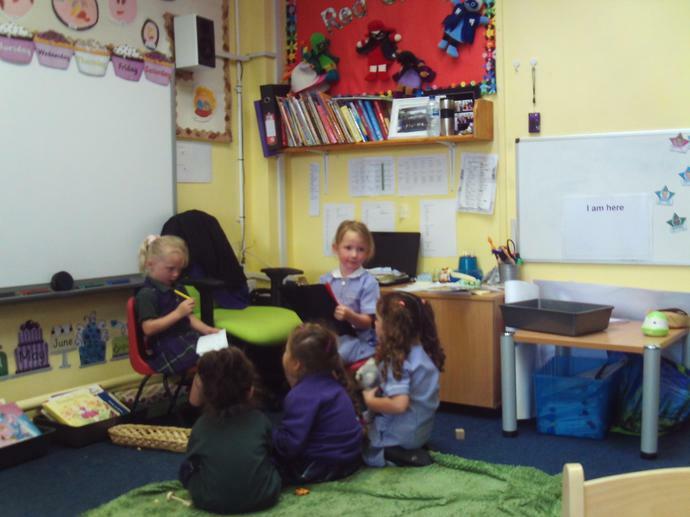 In Red Class we are very busy settling in to our new classroom. 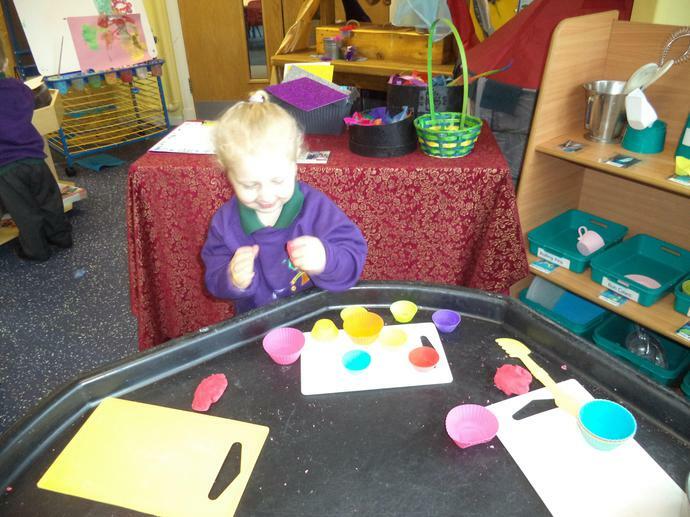 We have enjoyed our first few weeks and have been very busy. 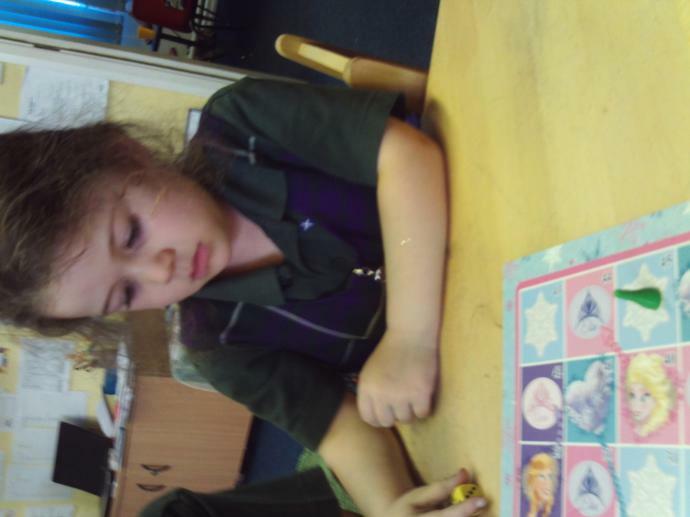 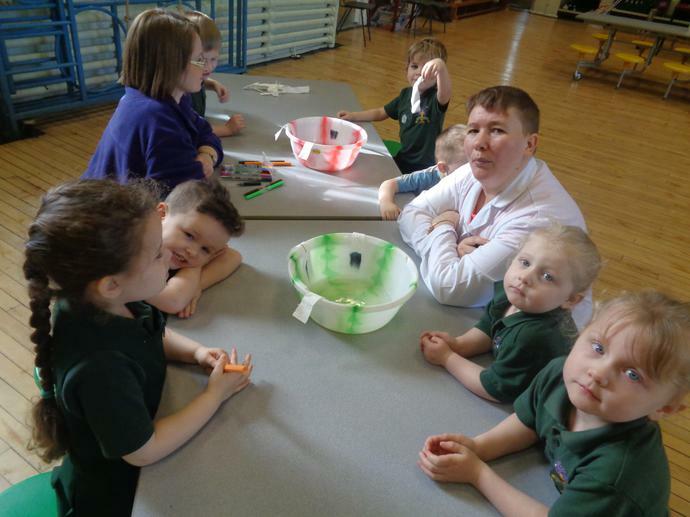 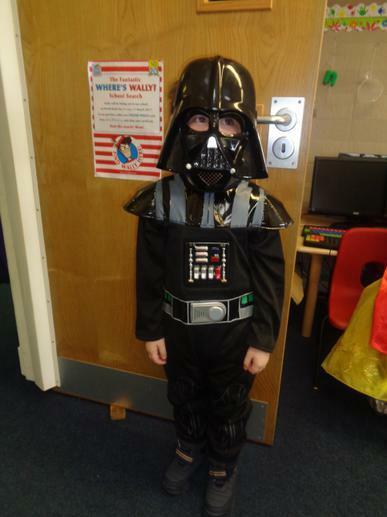 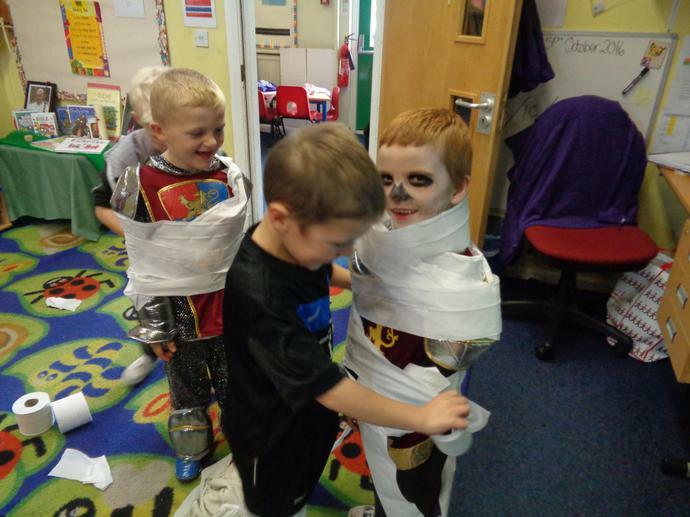 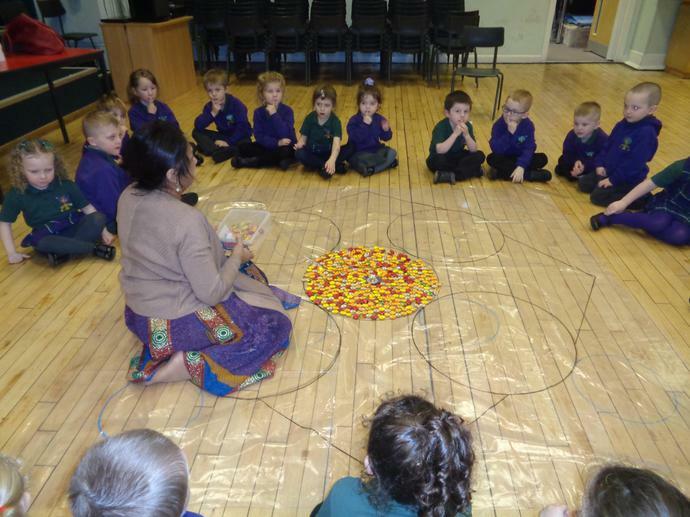 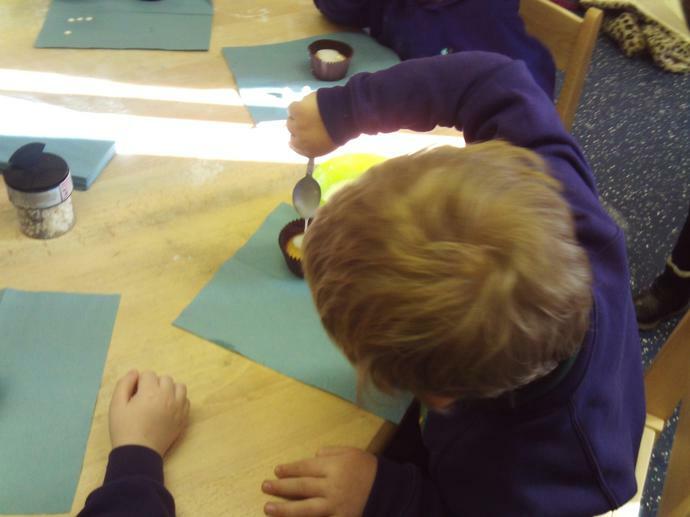 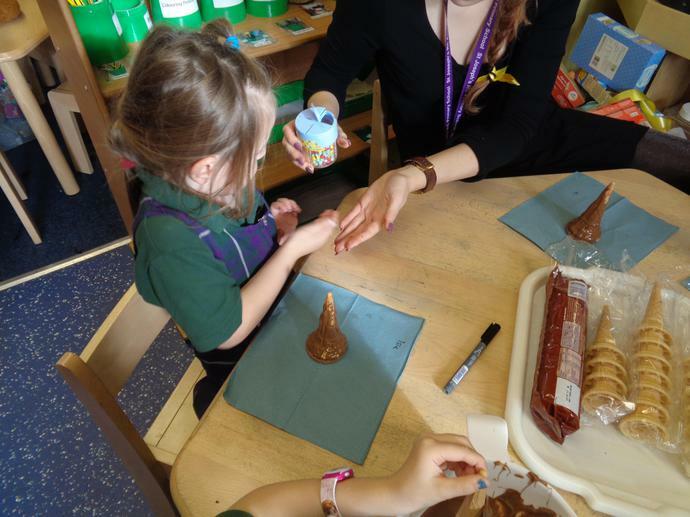 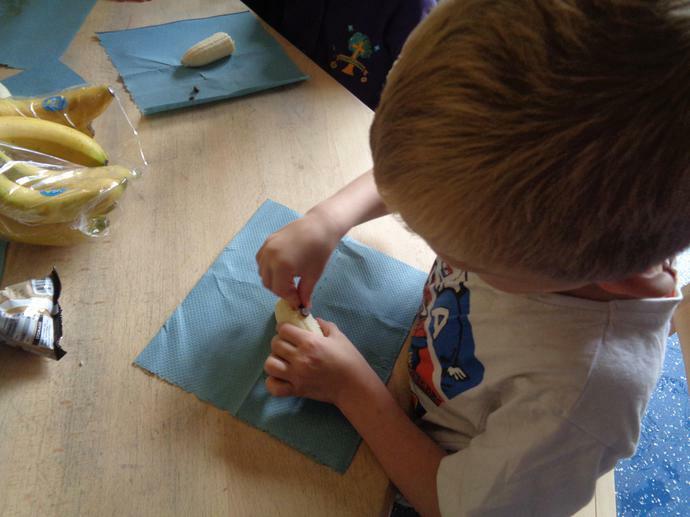 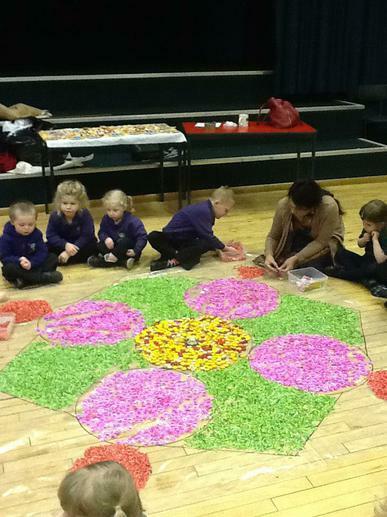 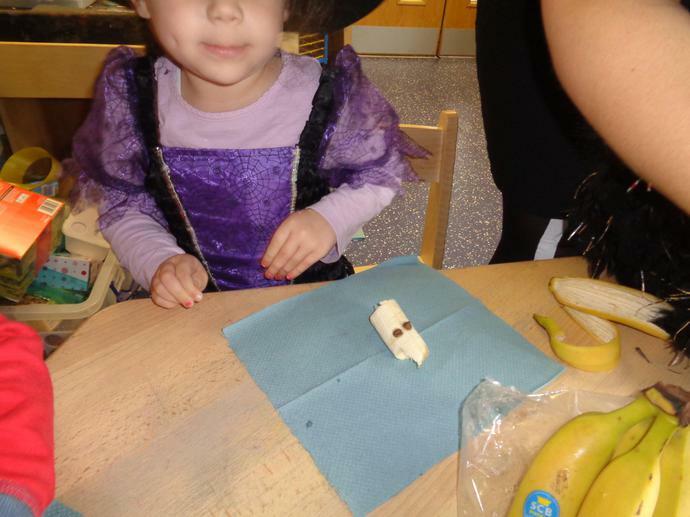 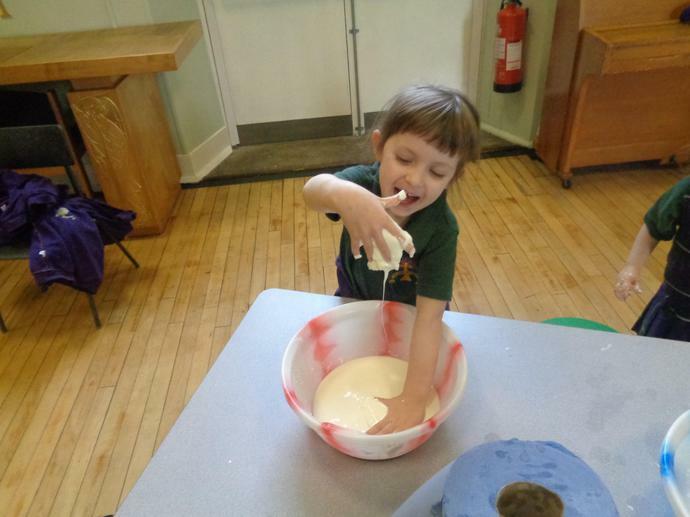 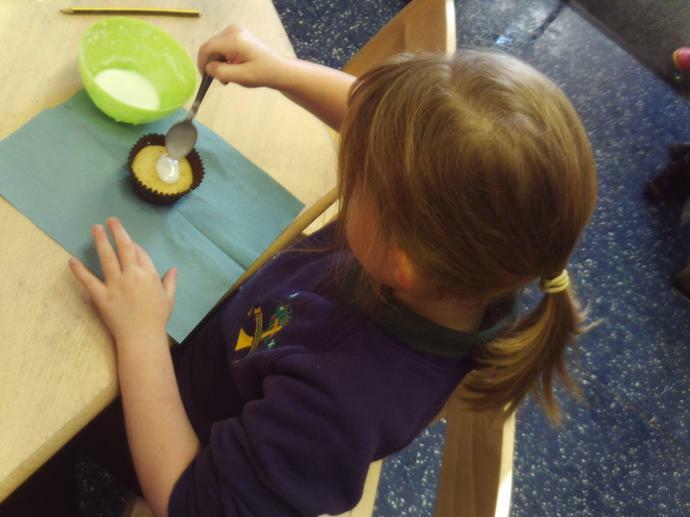 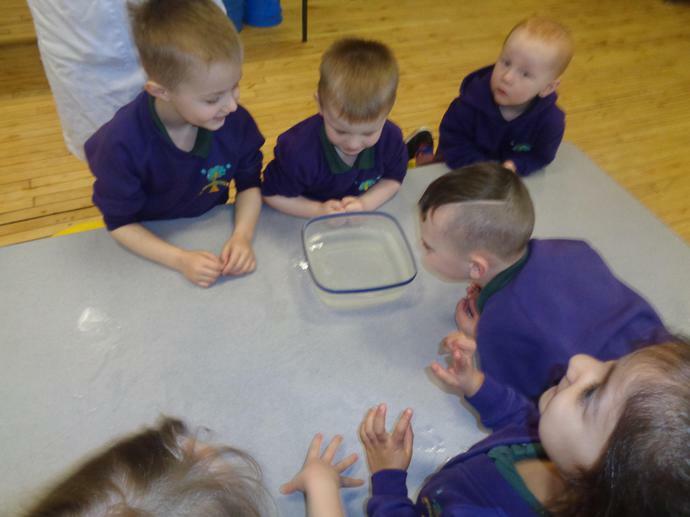 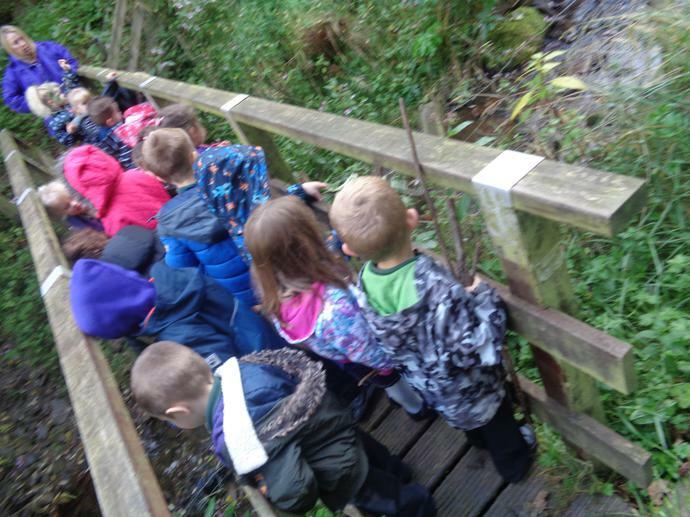 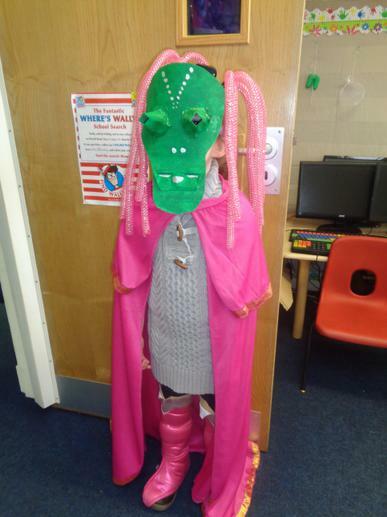 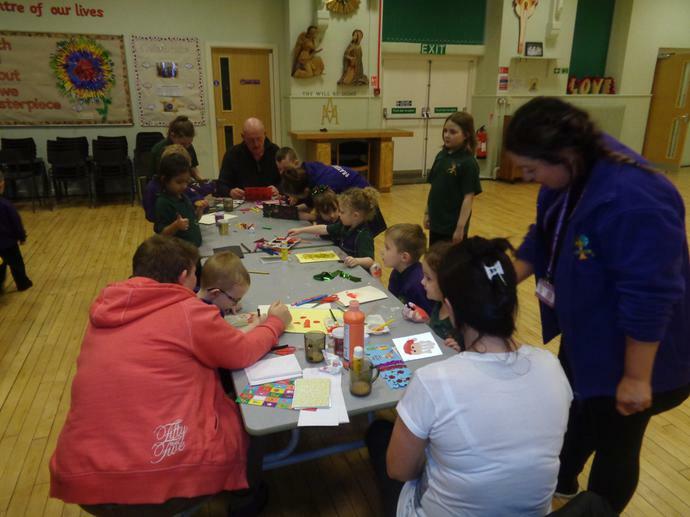 Here are some photographs of things we have enjoyed doing at school. 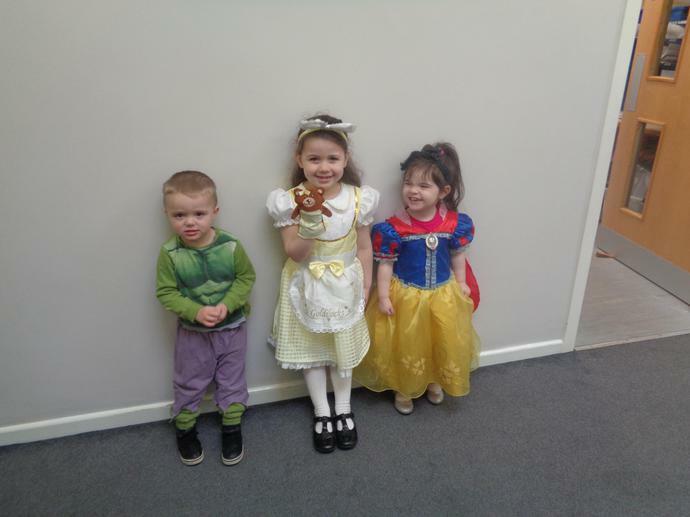 This week we have been receiving letters from Elsa, Anna, Sven and Olaf asking us to help them. 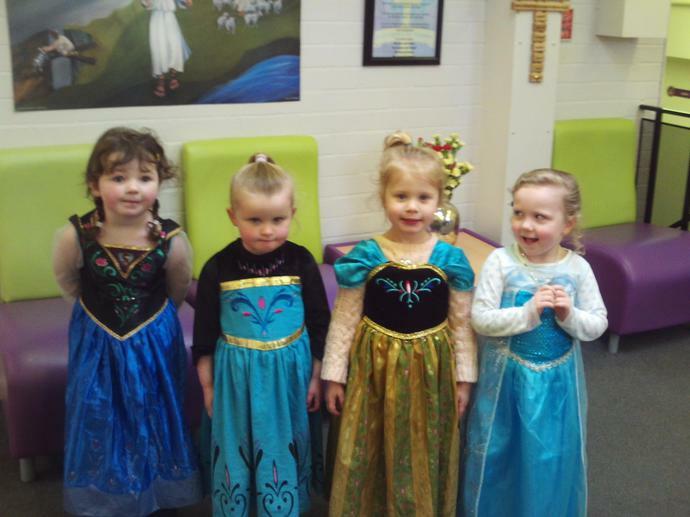 Anna wanted us to create an Arrendale Kingdom and learn the song let it go. 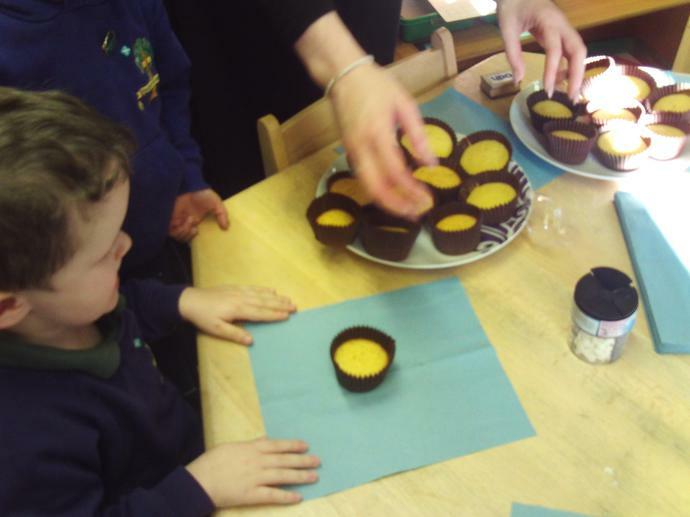 Sven asked us to make some tasty cup cakes. 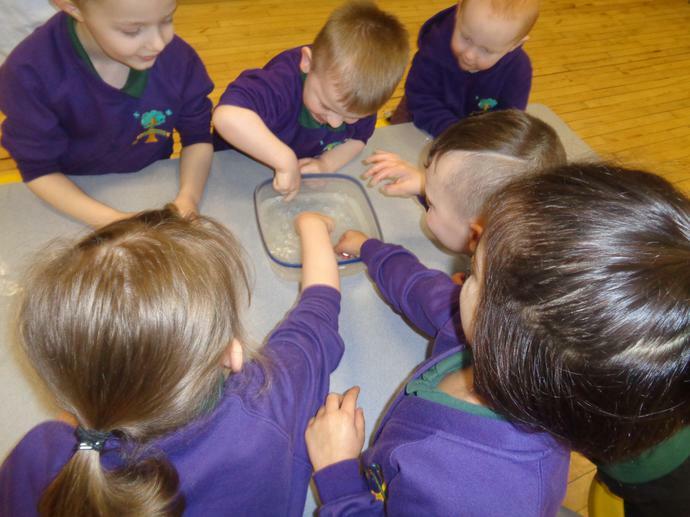 Elsa wanted us to make a potion, that would make the snow disappear in Arrendale and Olaf wanted us to find his lost nose. 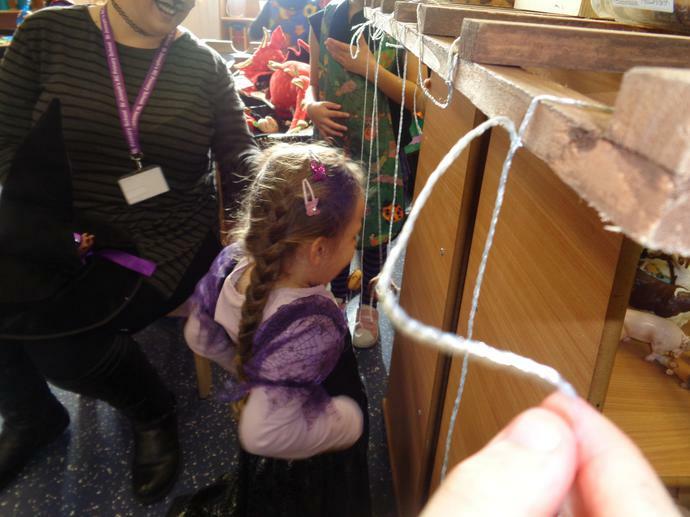 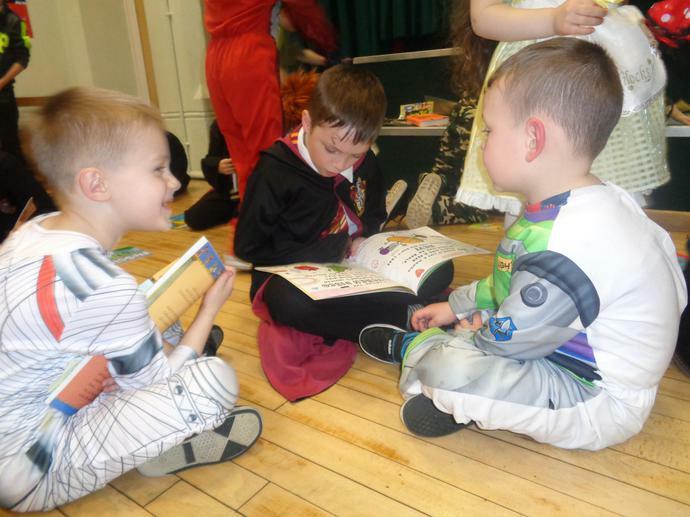 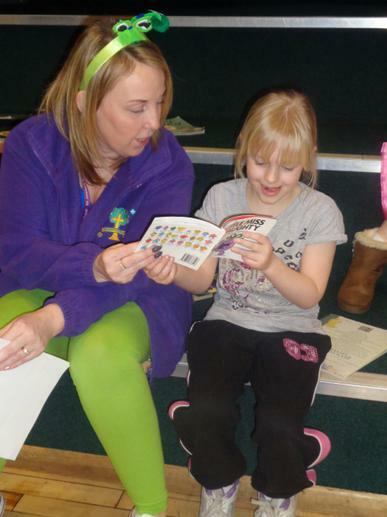 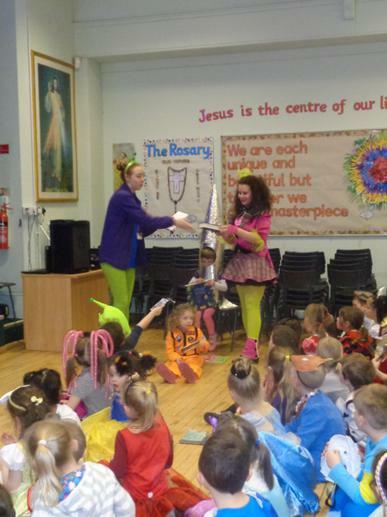 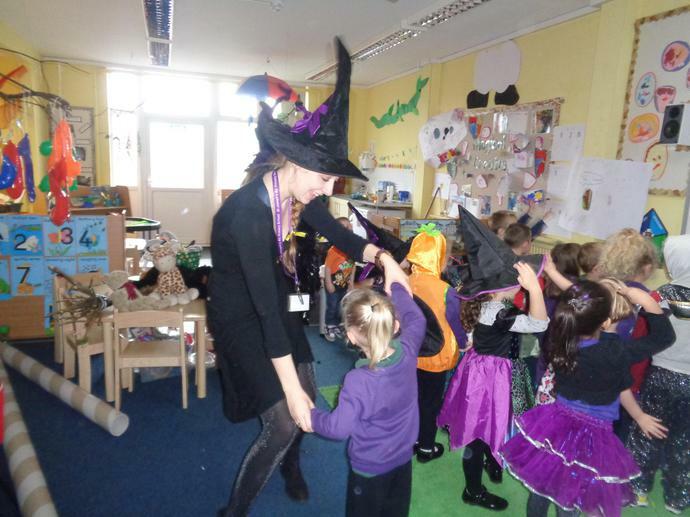 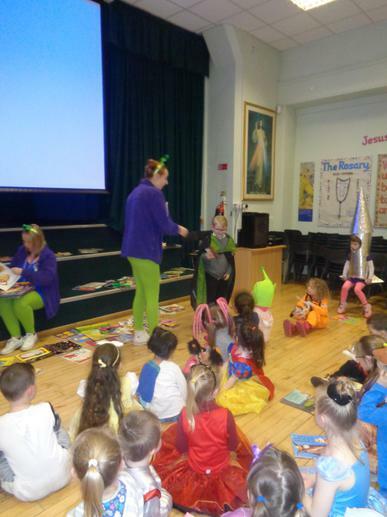 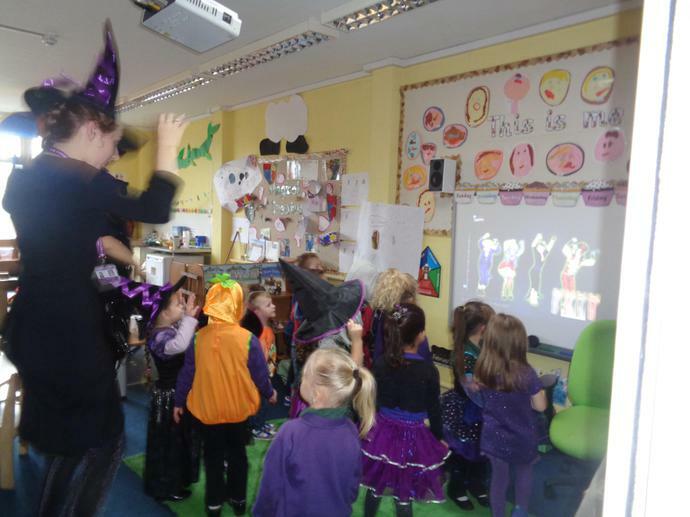 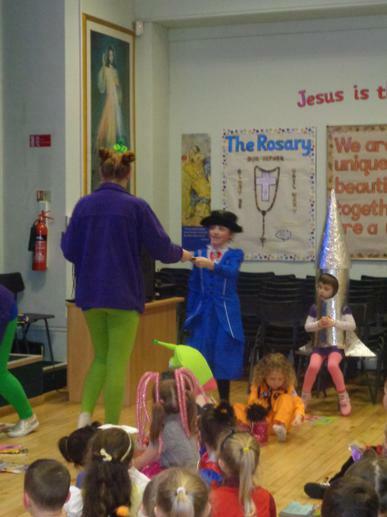 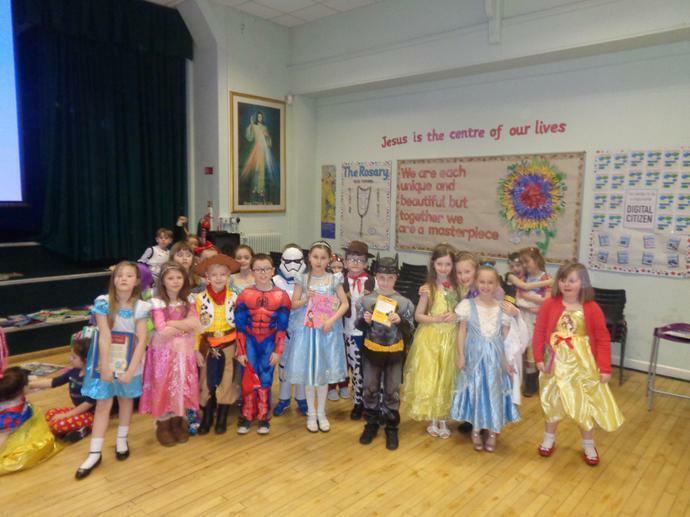 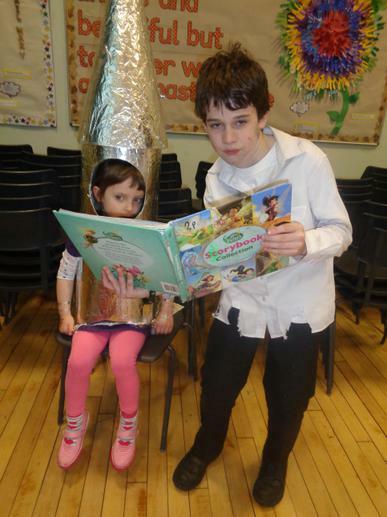 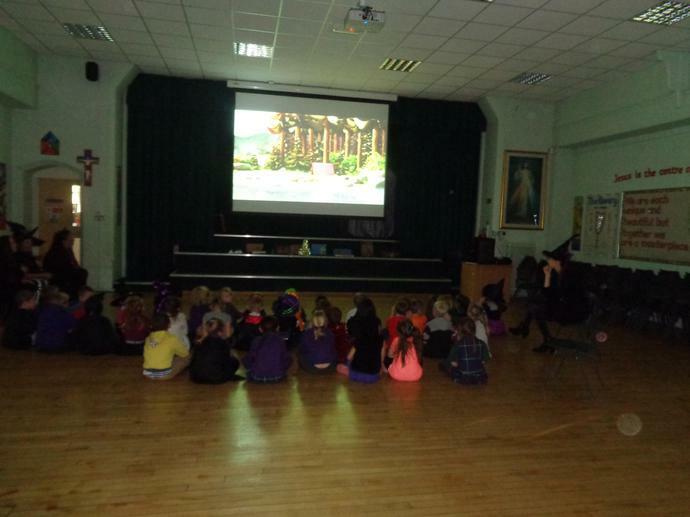 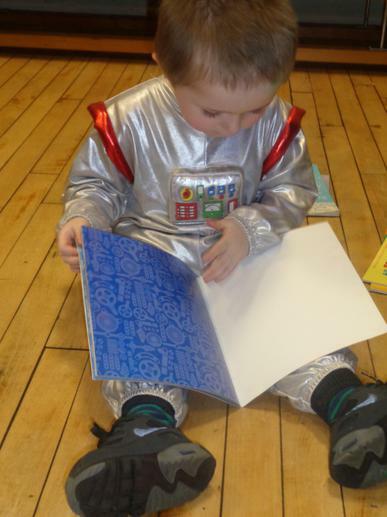 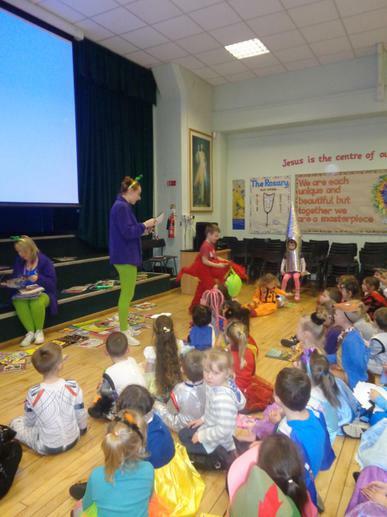 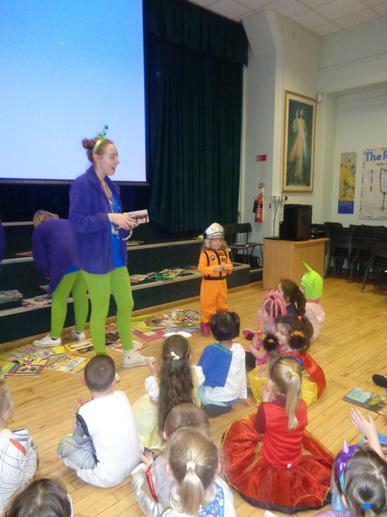 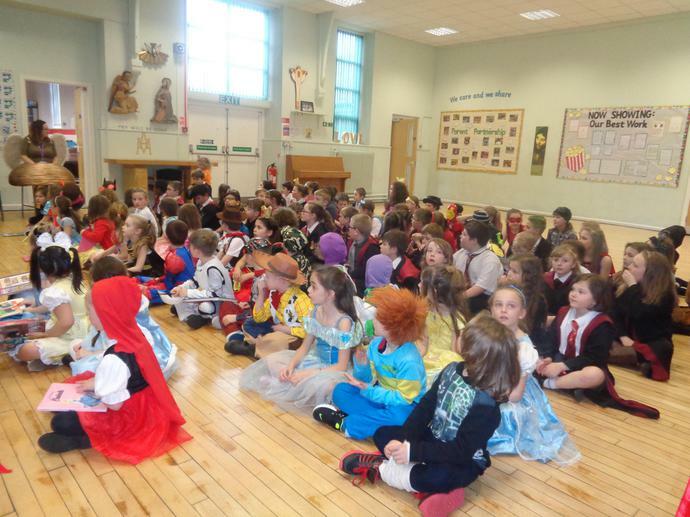 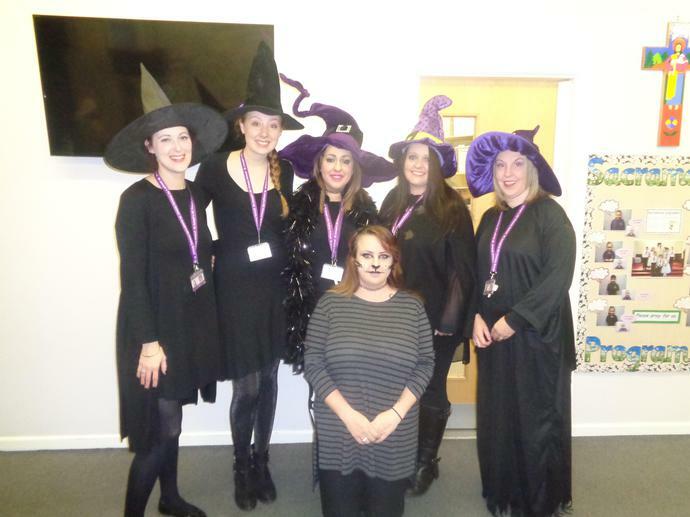 Take a look at the pictures and videos from this week, we had a great time! 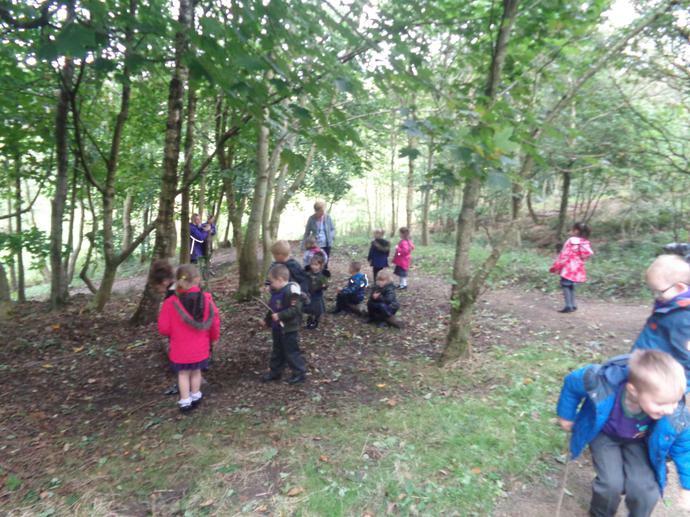 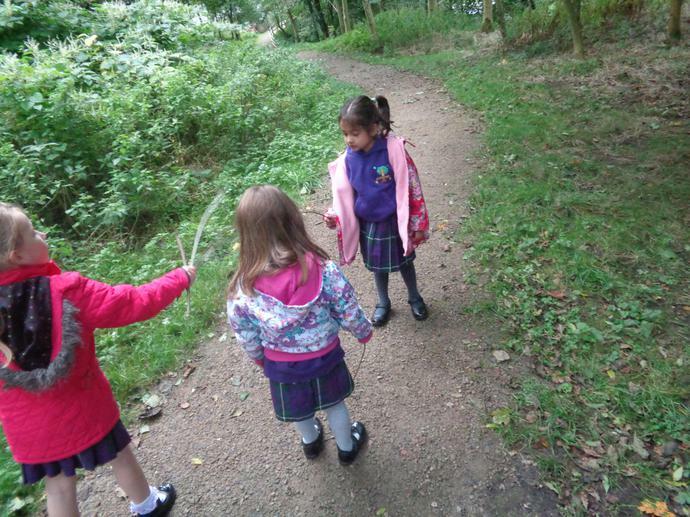 Every week we go to the Forest to Explore. 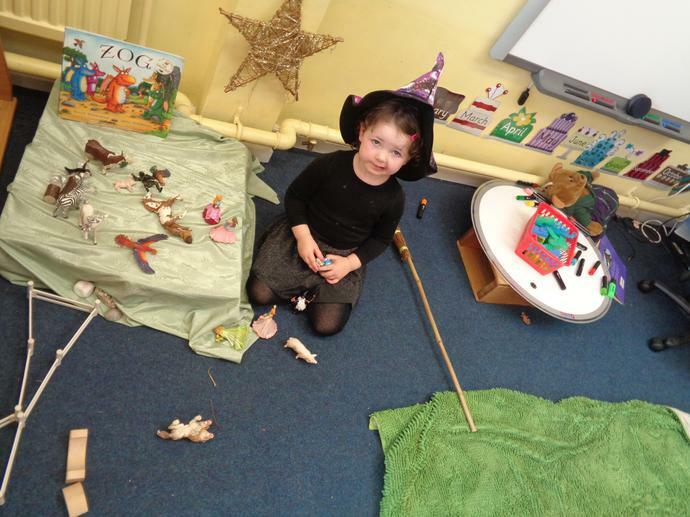 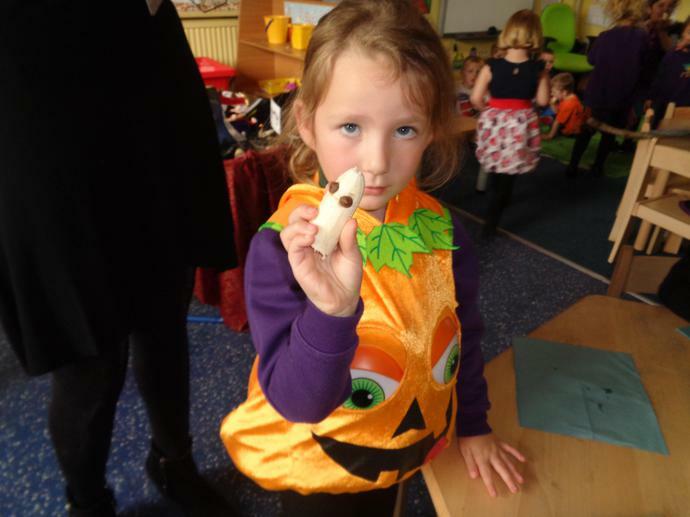 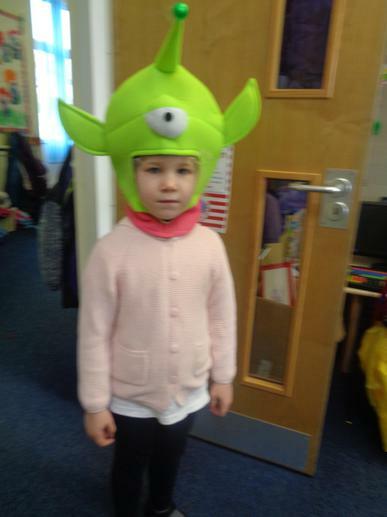 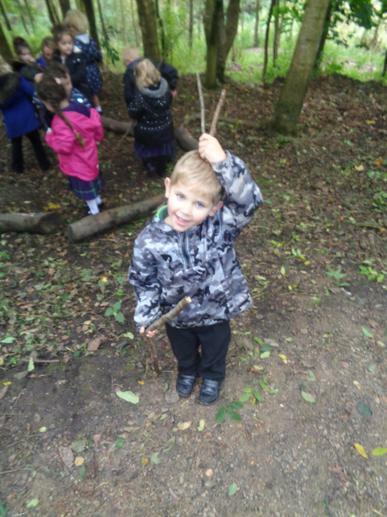 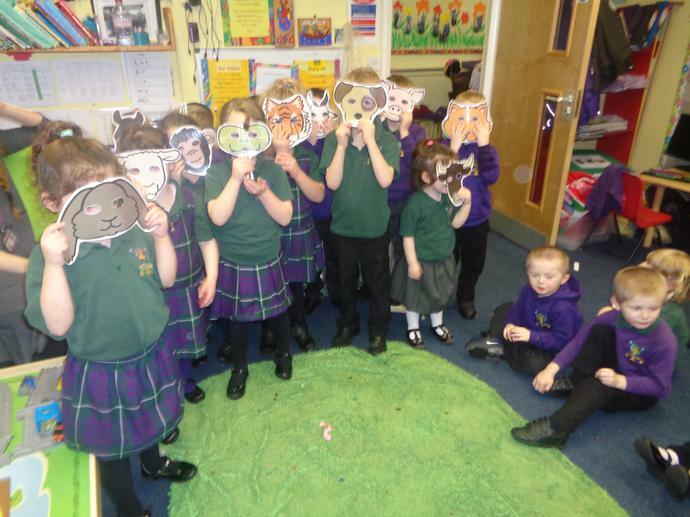 This week we are looking in search for a Gruffolo!